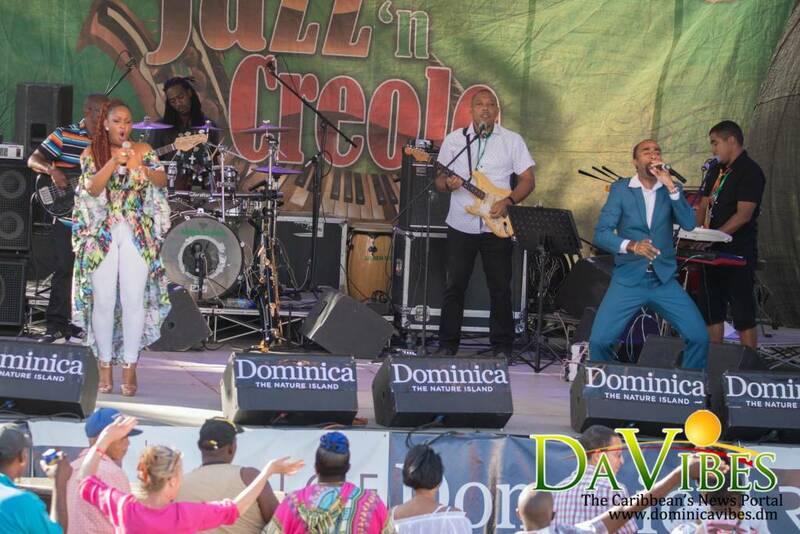 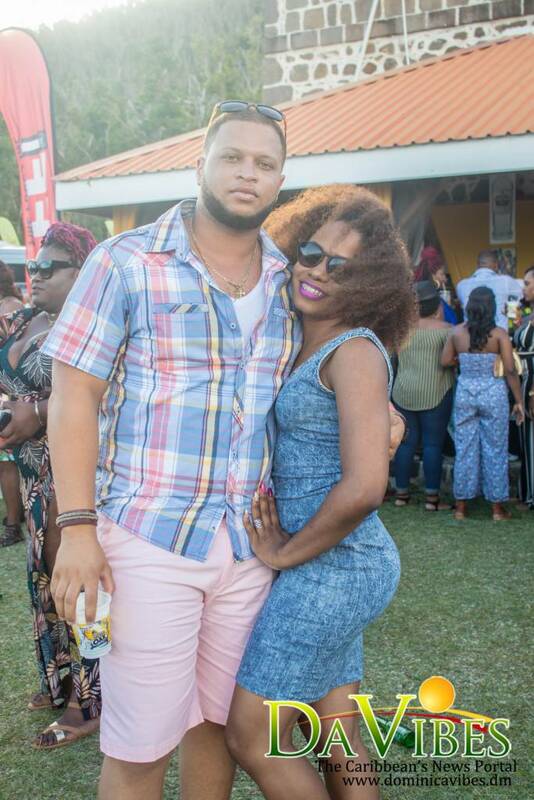 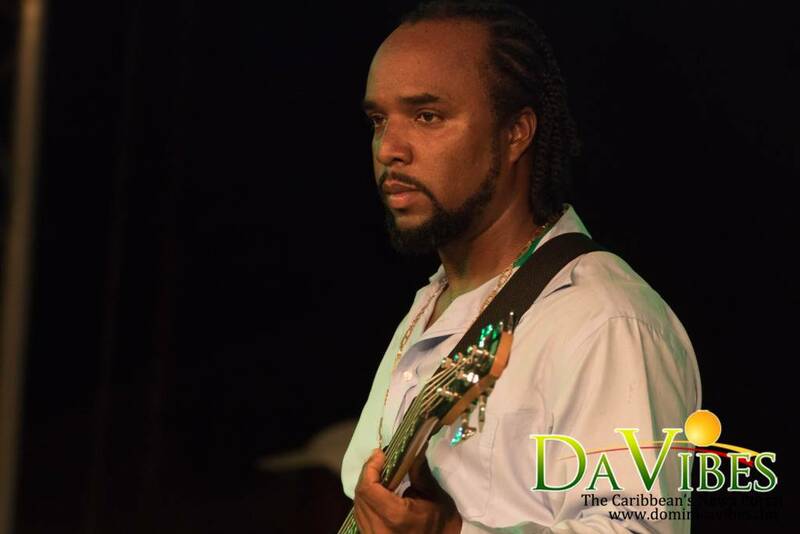 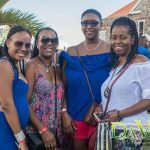 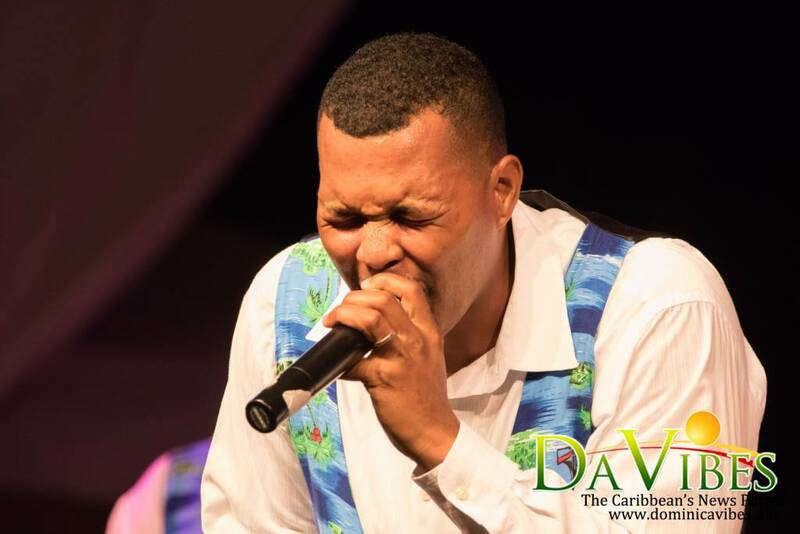 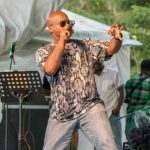 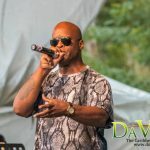 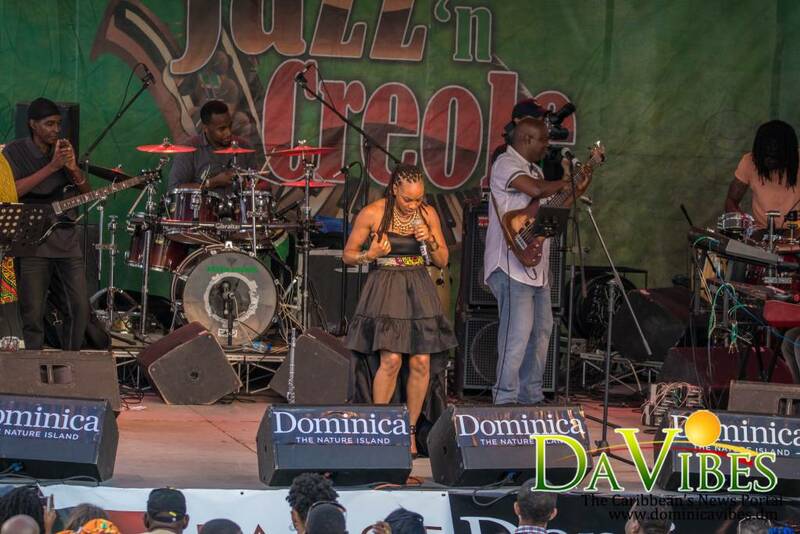 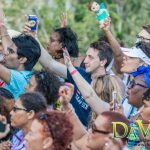 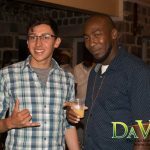 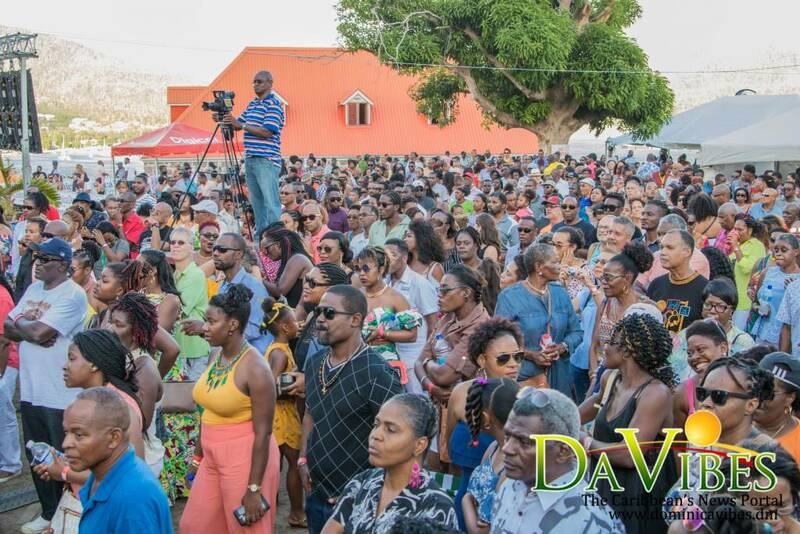 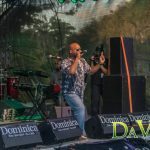 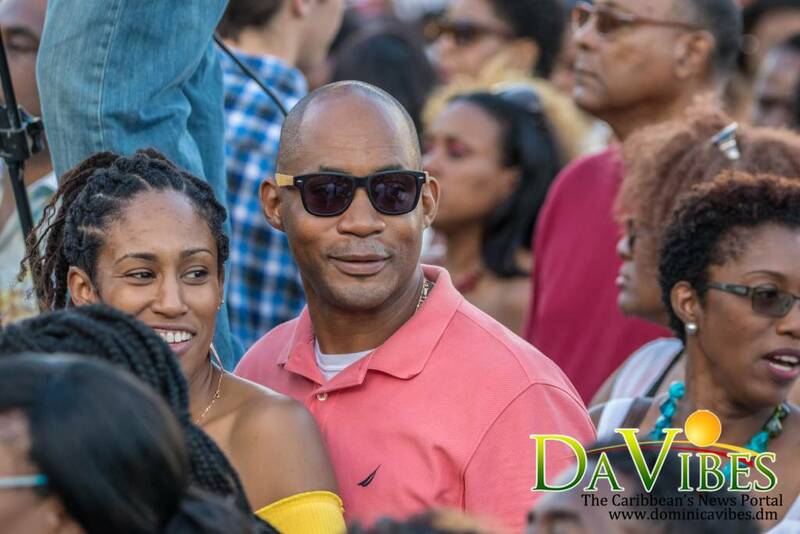 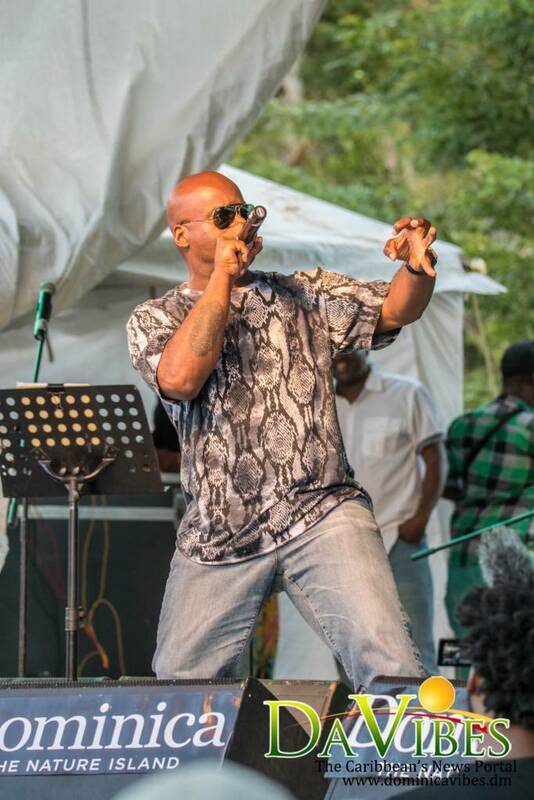 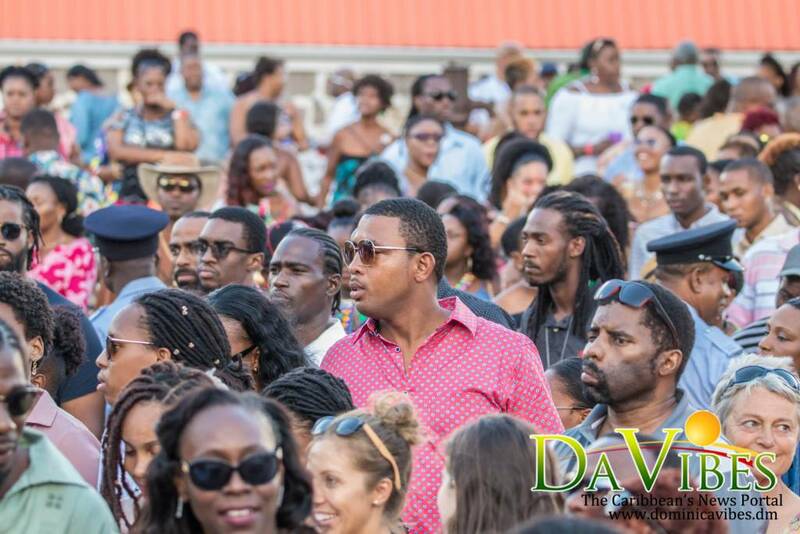 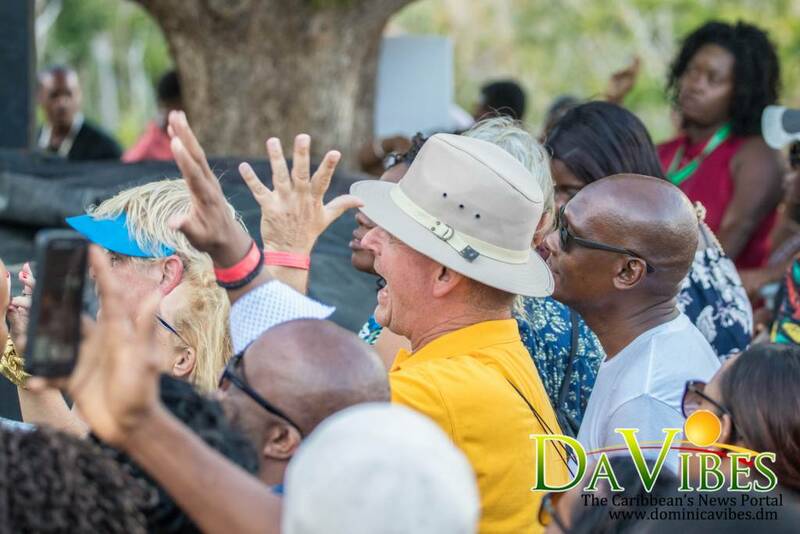 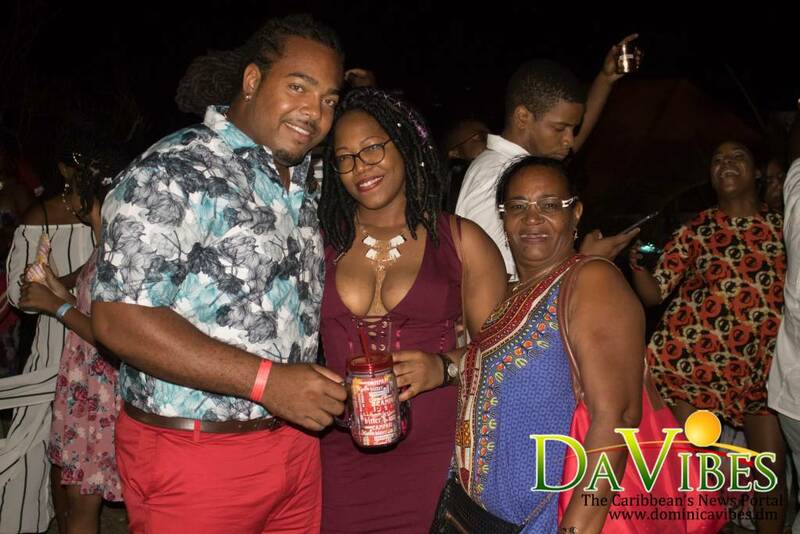 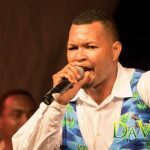 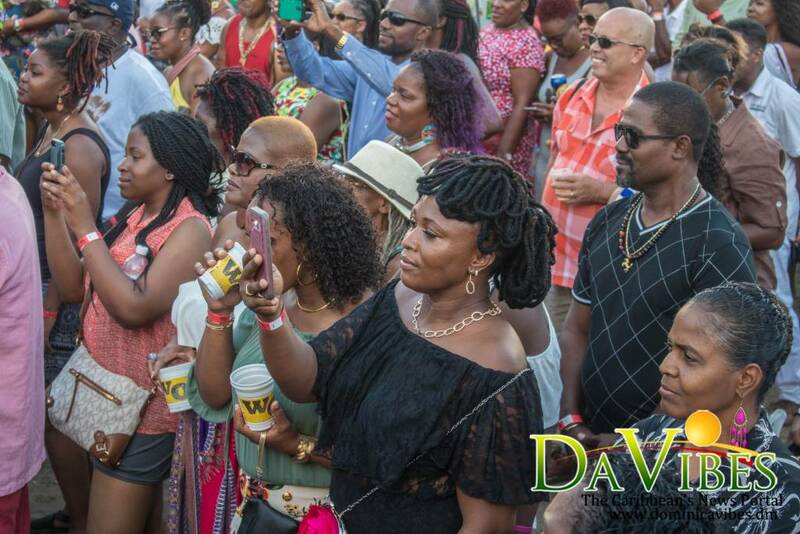 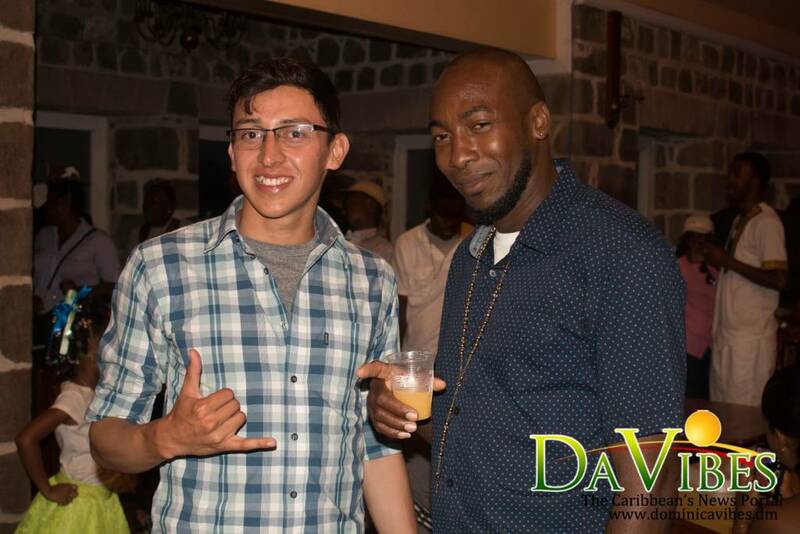 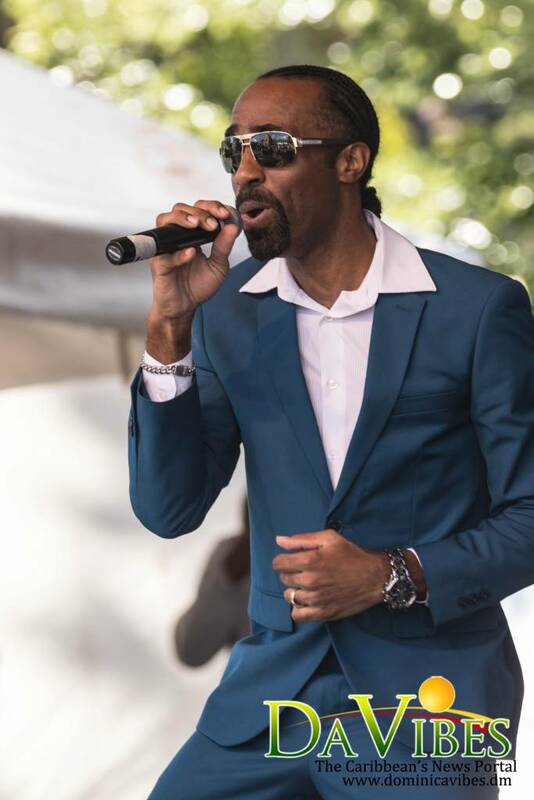 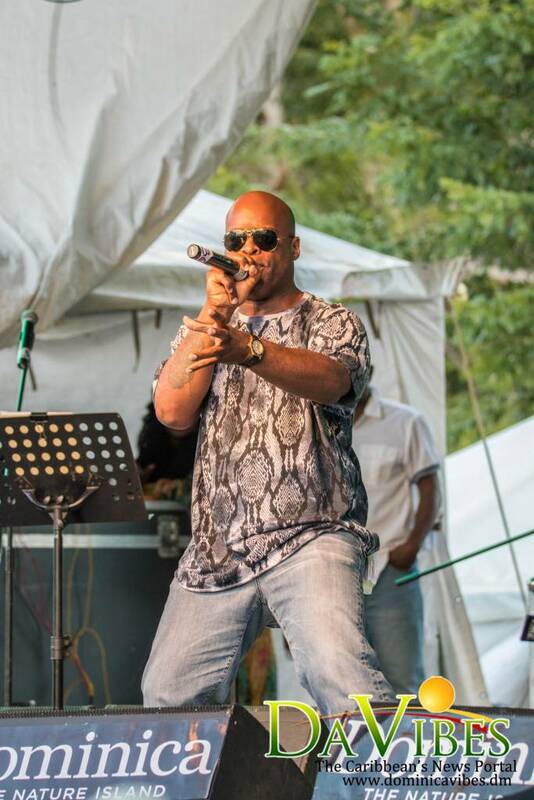 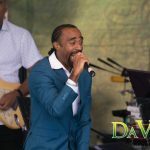 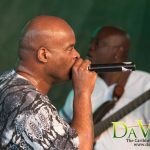 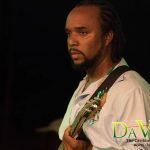 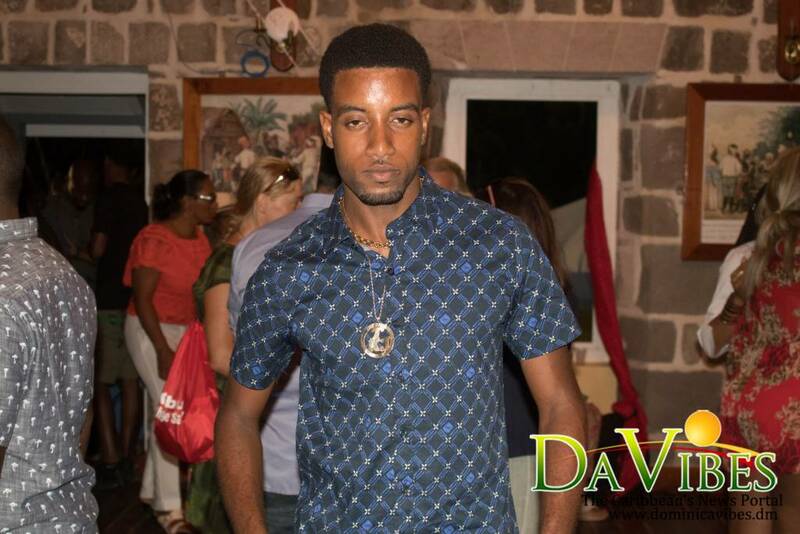 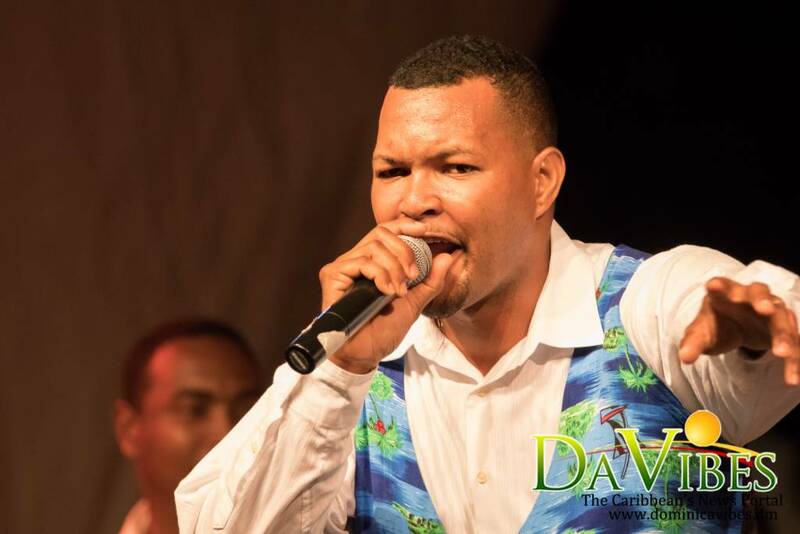 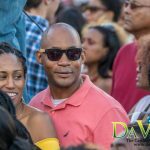 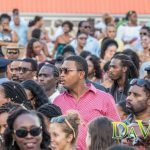 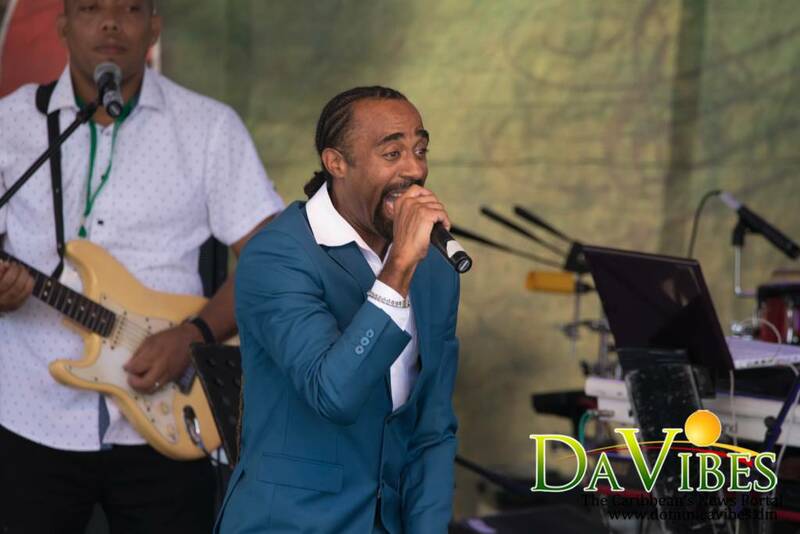 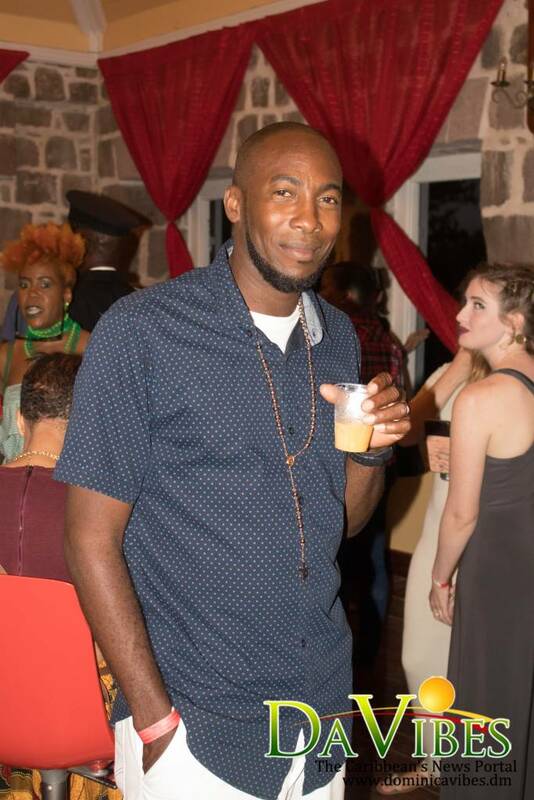 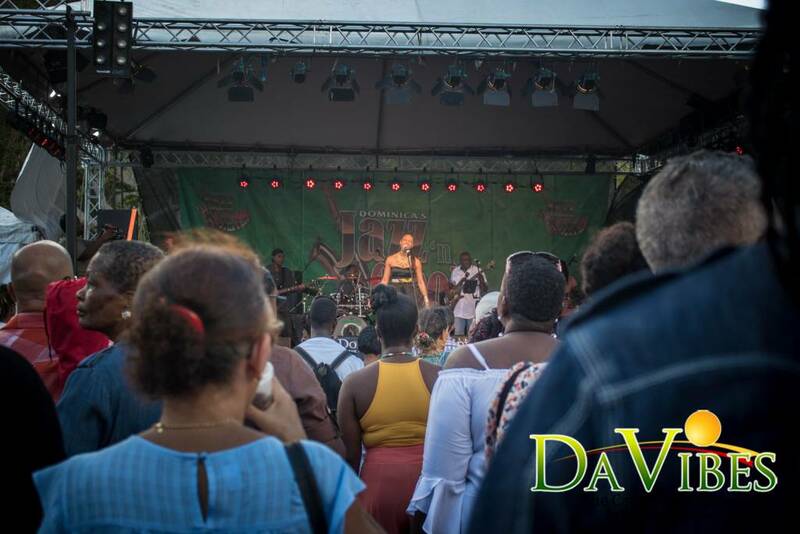 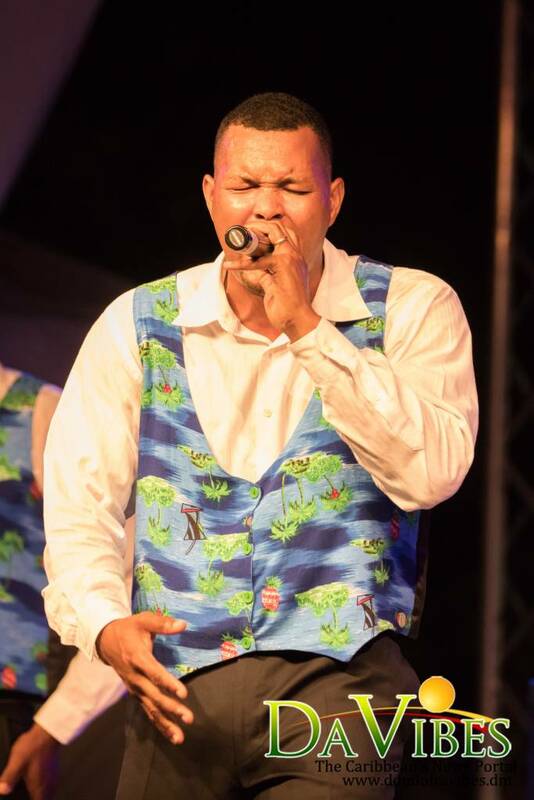 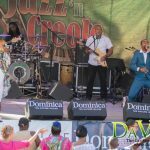 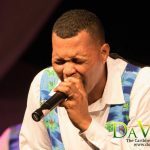 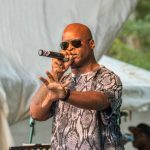 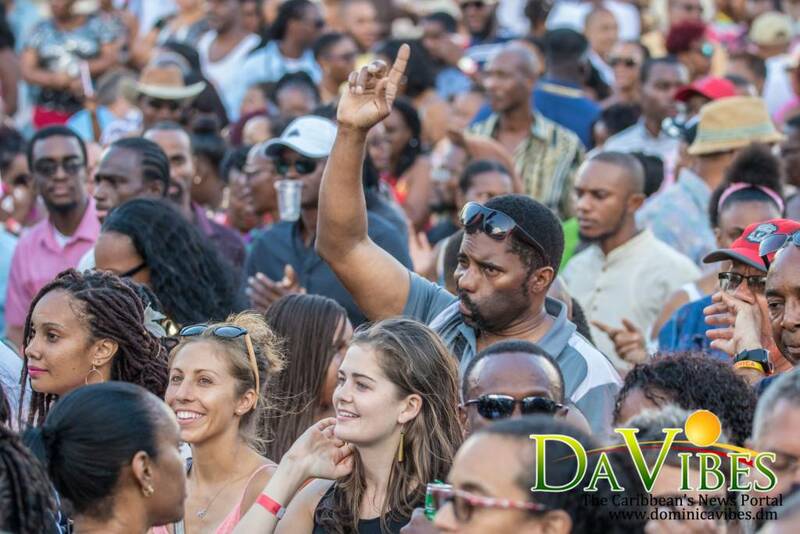 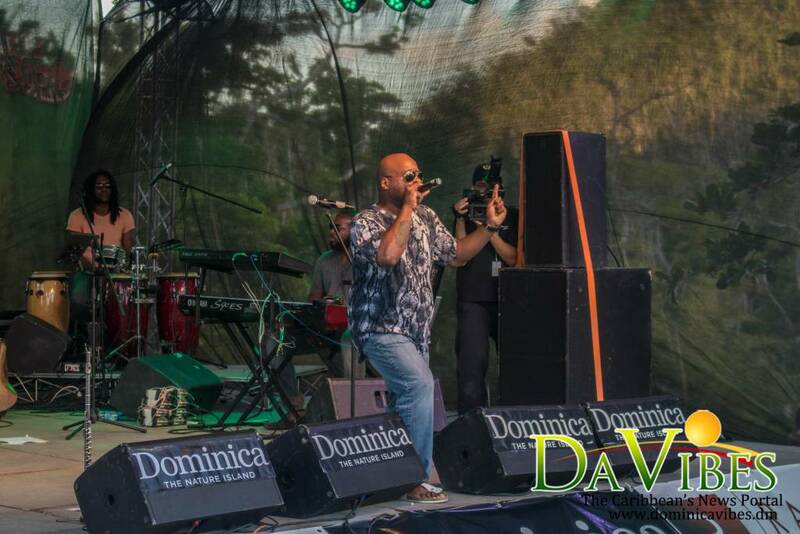 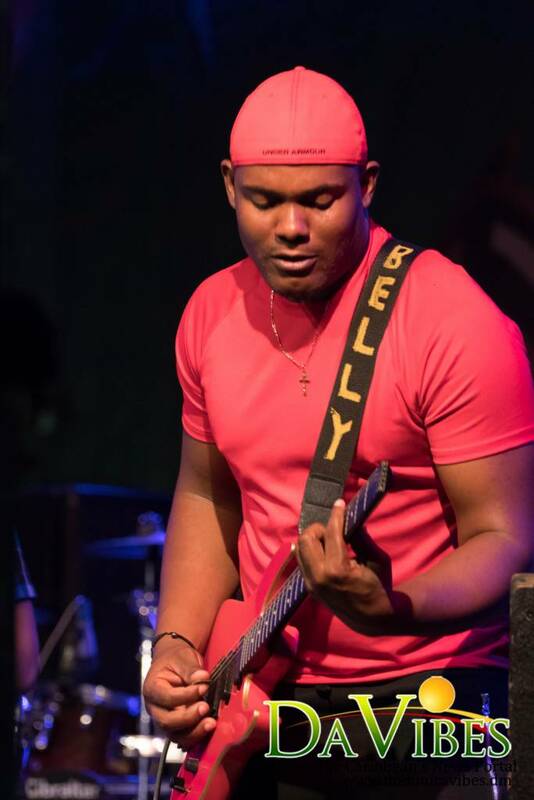 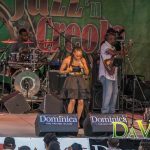 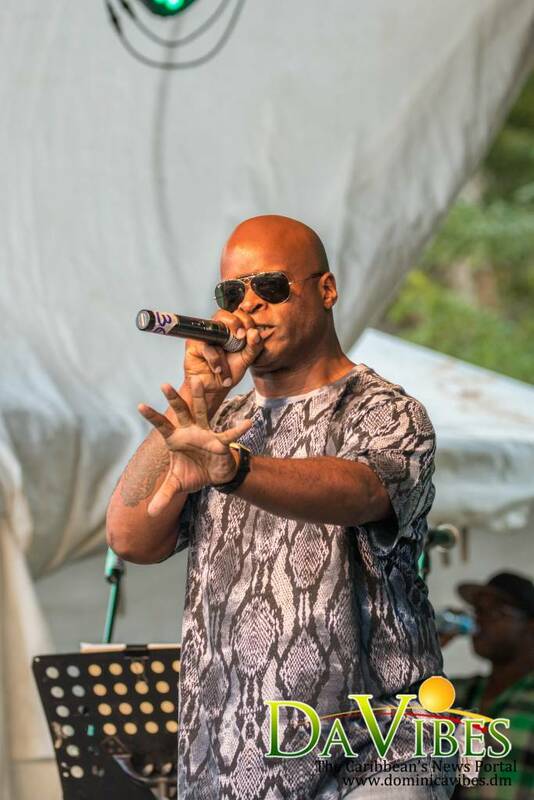 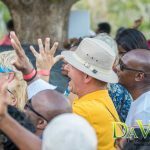 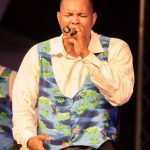 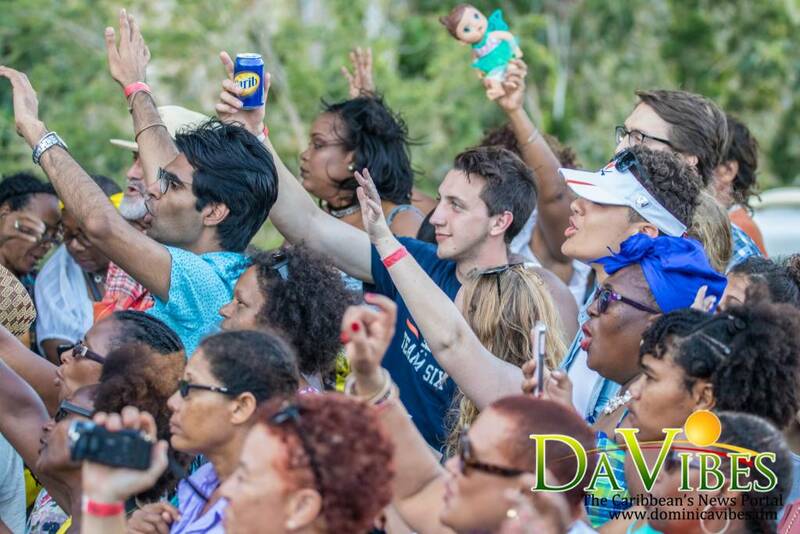 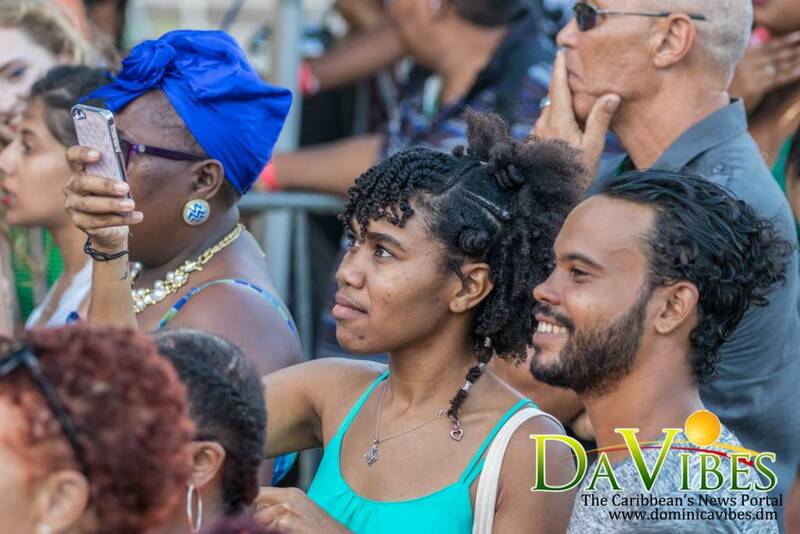 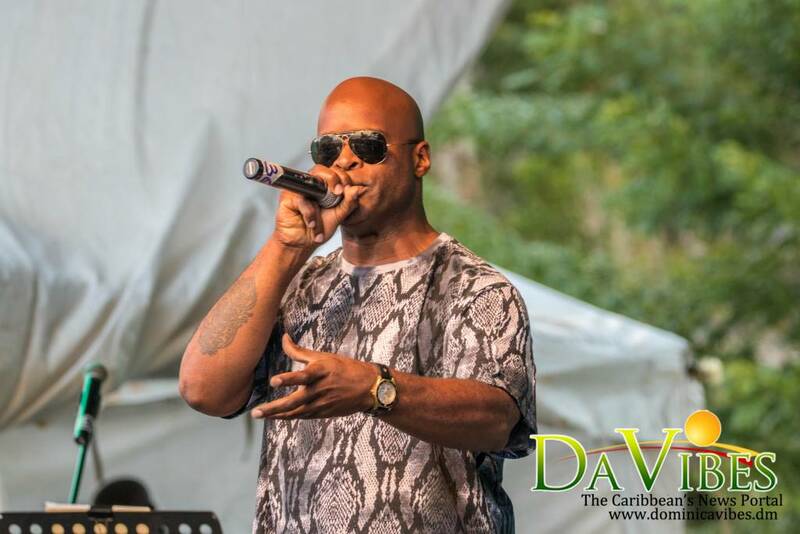 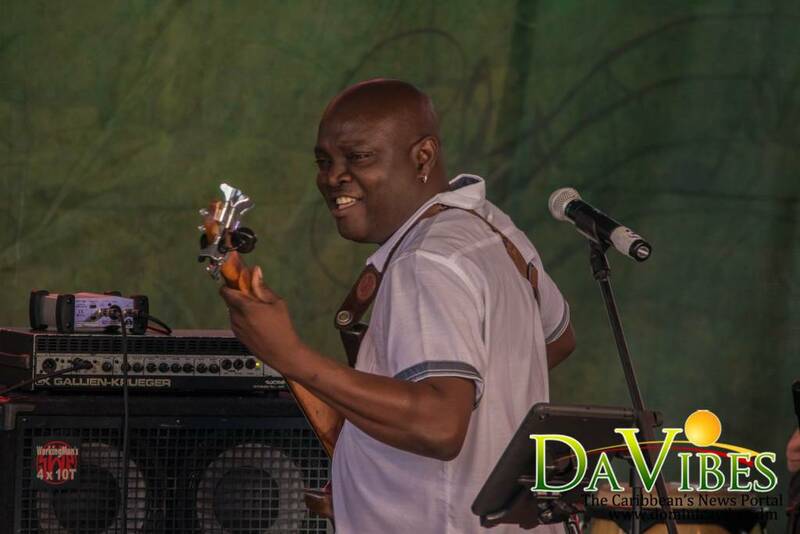 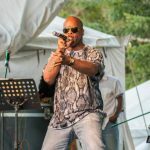 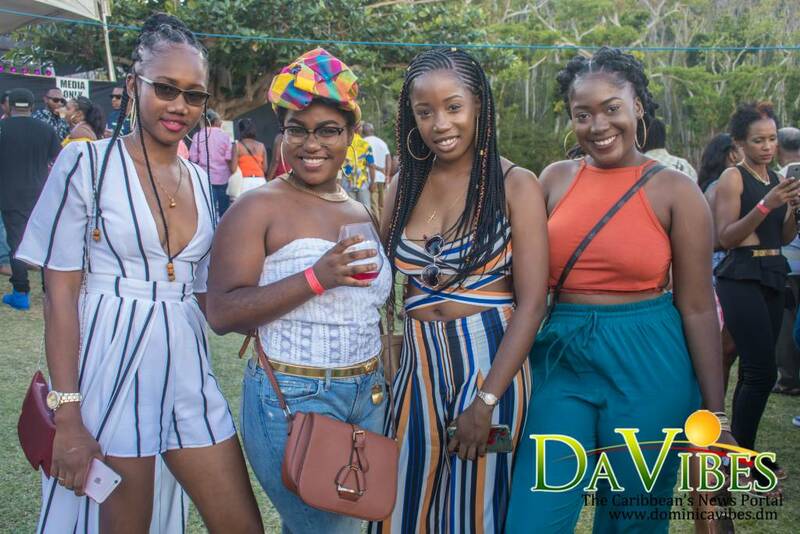 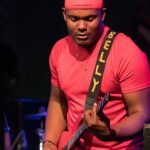 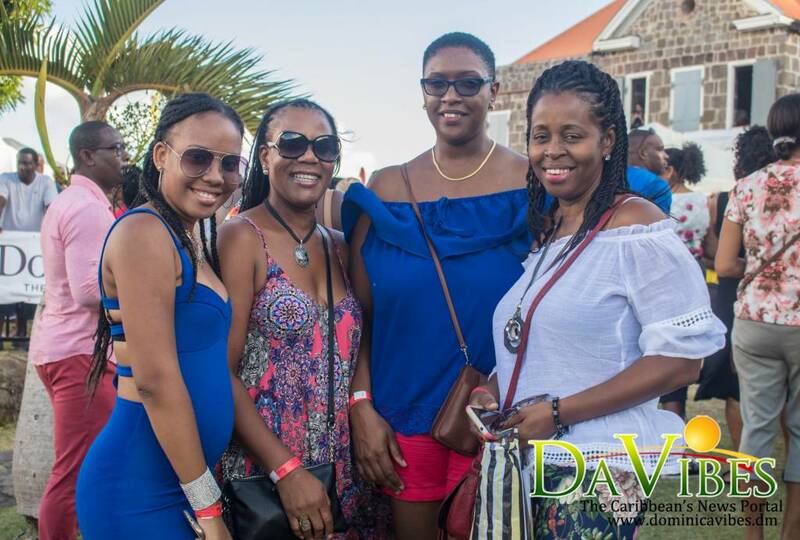 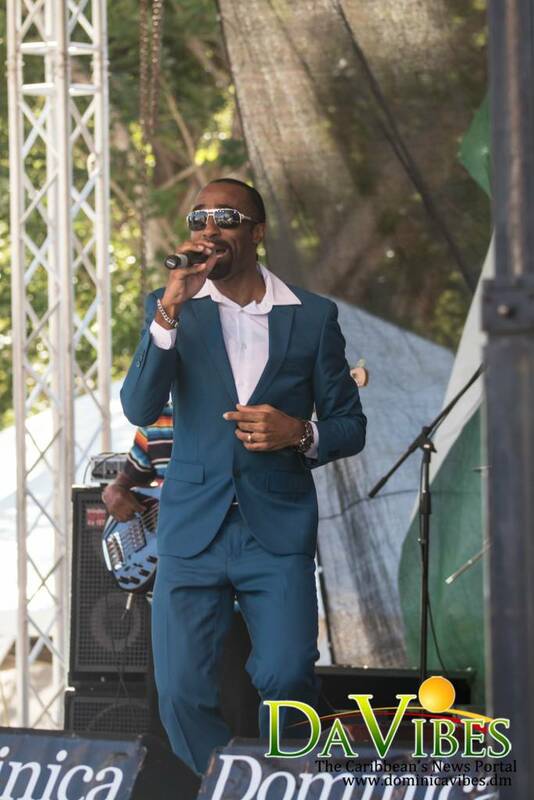 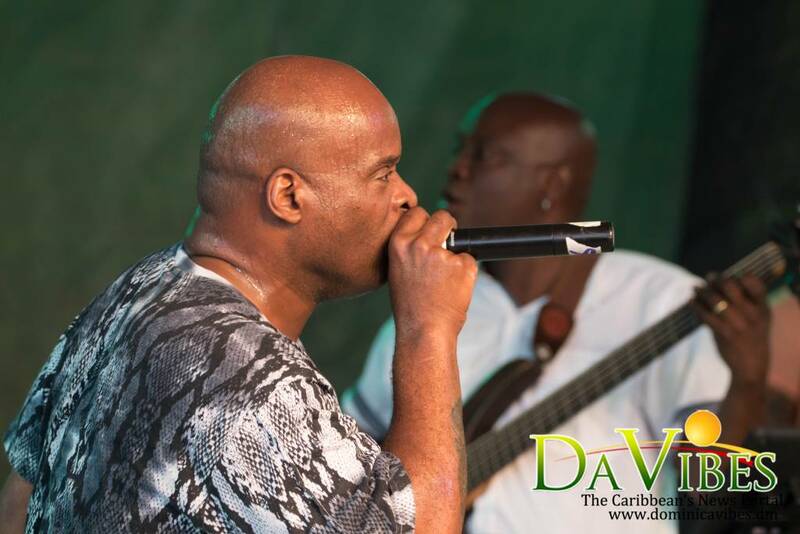 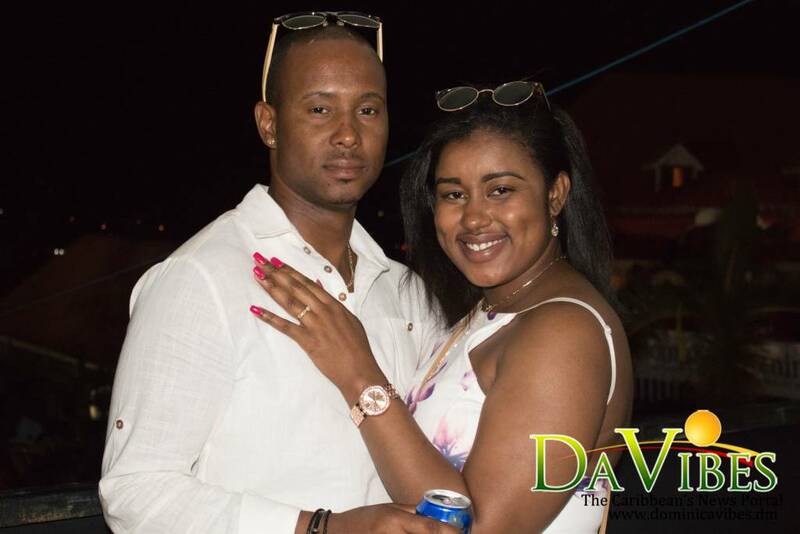 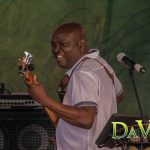 Xavier Strings from Trinidad thrilled the crowd at Jazz ‘n Creole 2018 with an exciting repertoire to include popular Dominican songs including ‘Ani Ba Yo Love’ from Signal Band. 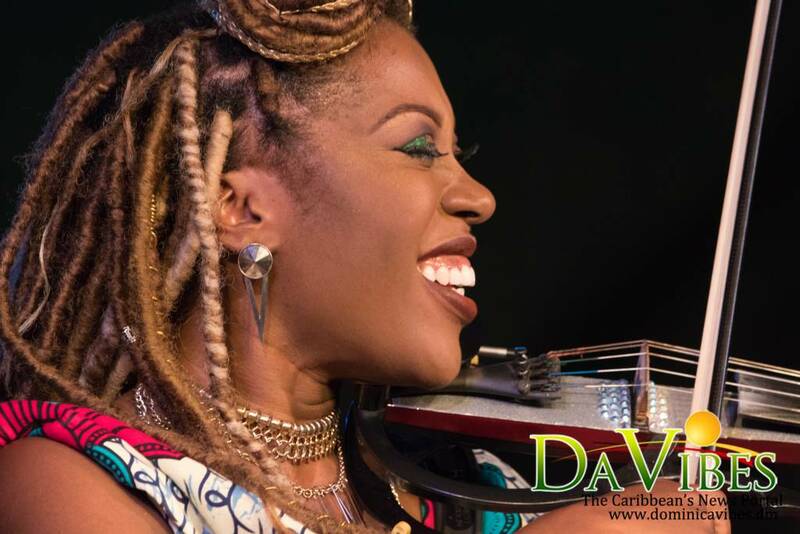 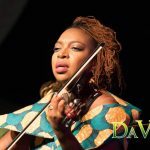 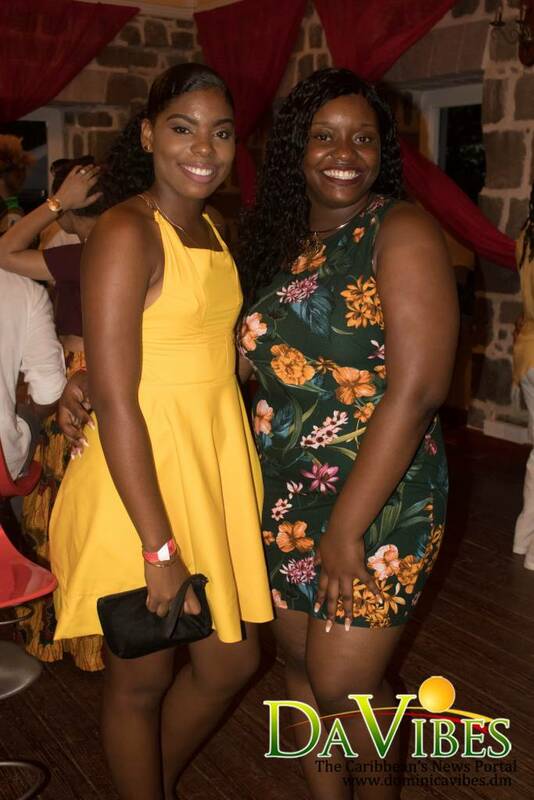 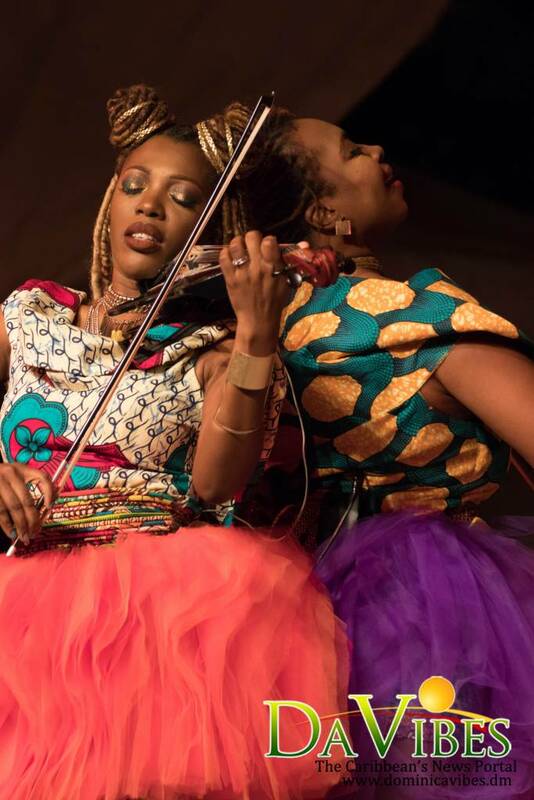 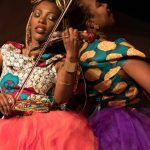 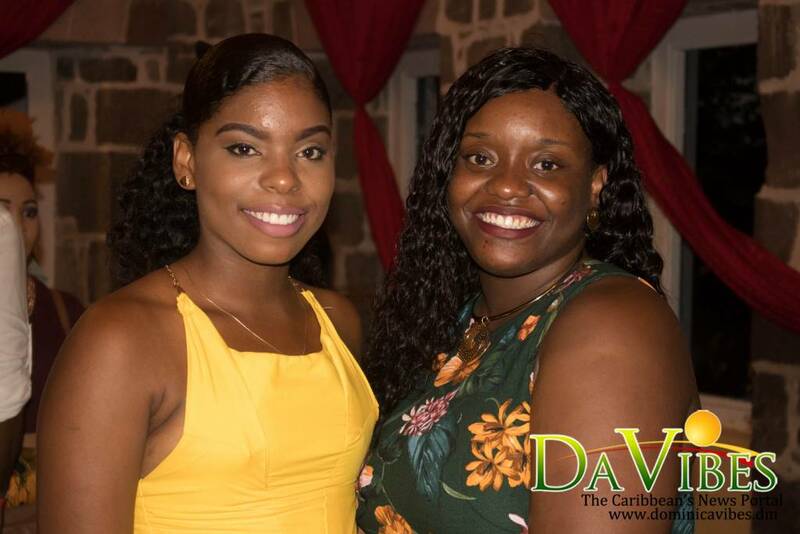 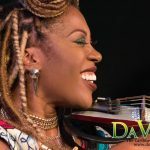 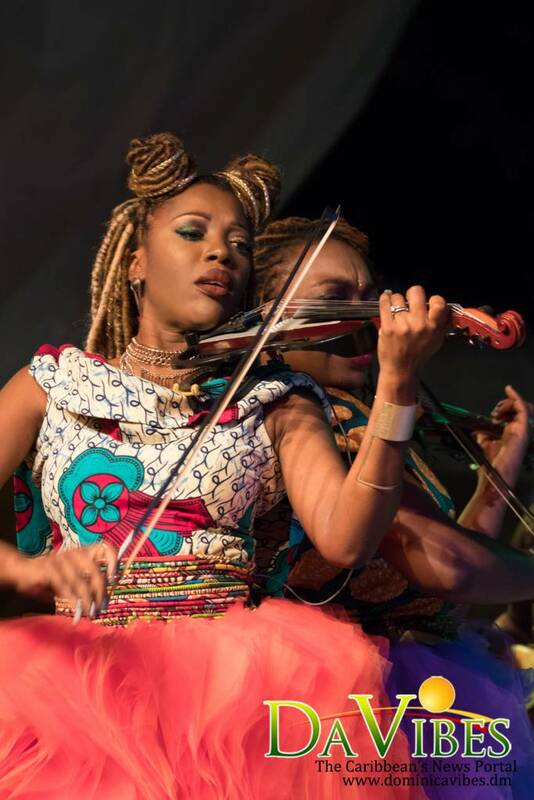 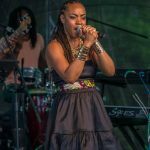 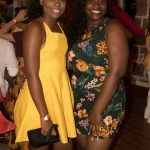 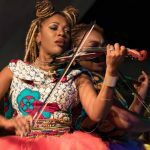 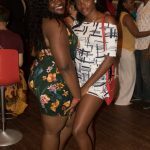 The sister duo from Trinidad, Janine and Janelle, explores the versatility of the Violin and Viola with modern electronic instruments – keyboard, guitars and drum and bass. 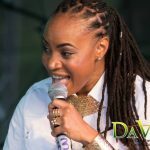 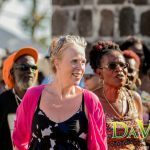 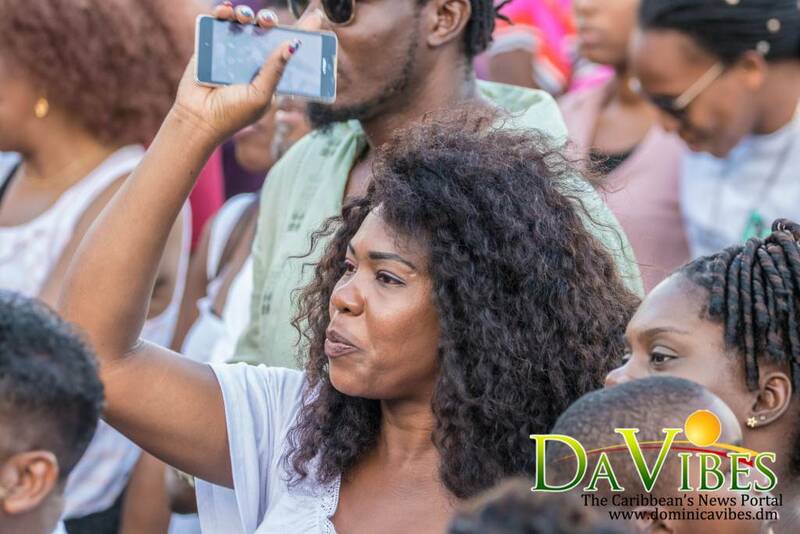 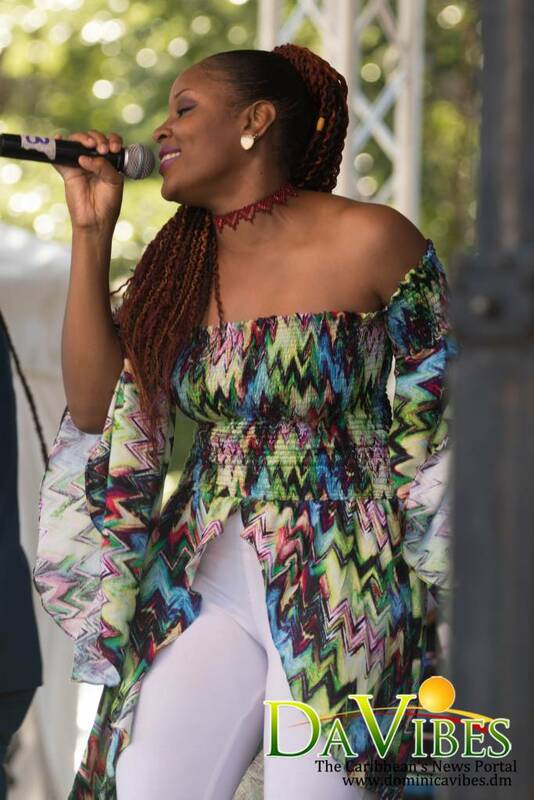 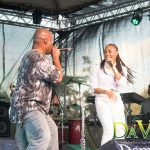 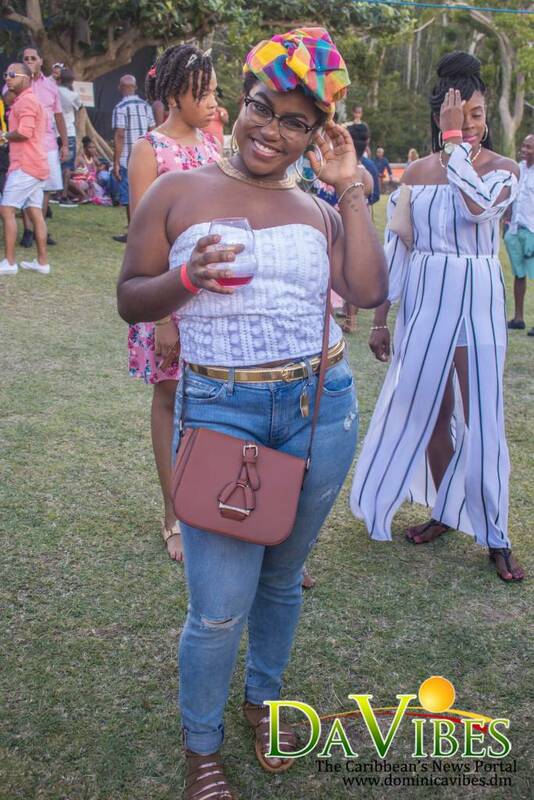 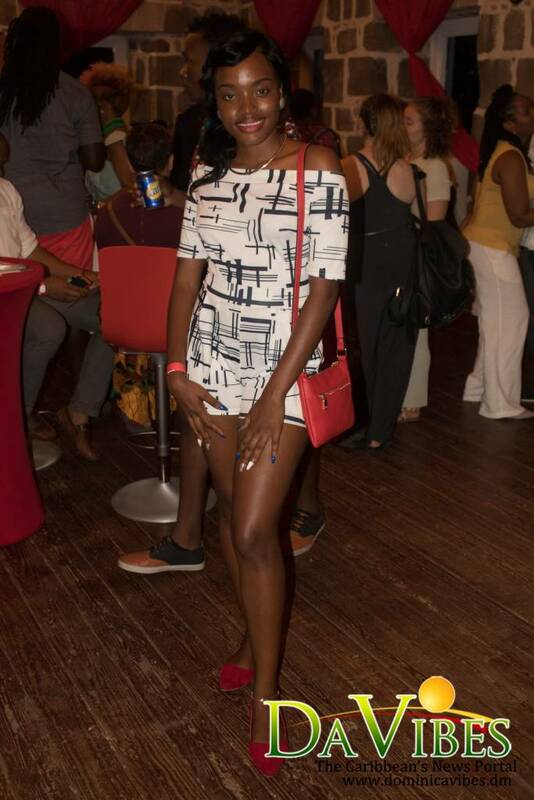 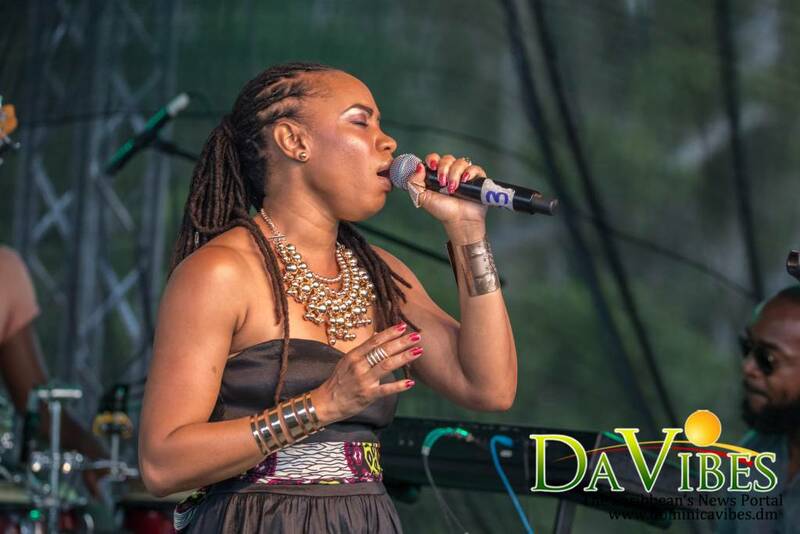 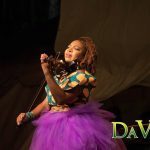 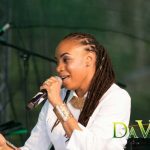 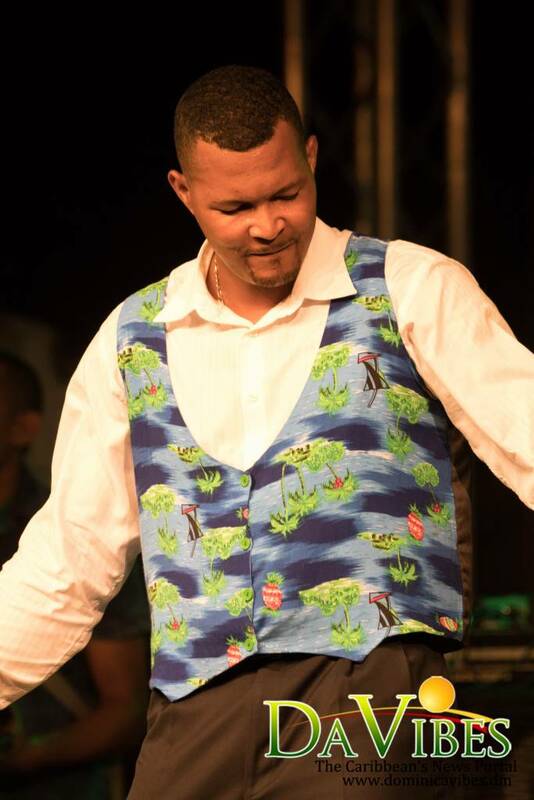 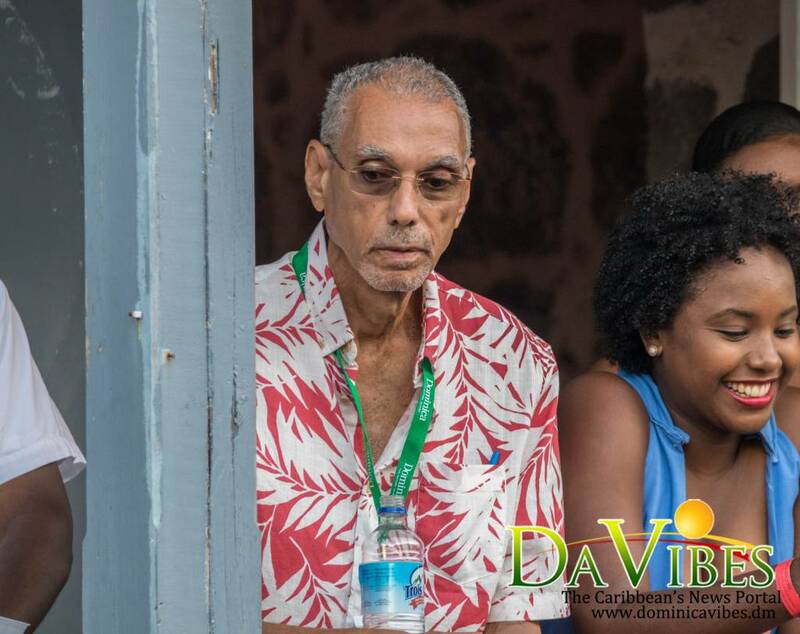 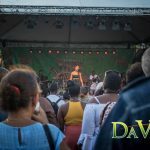 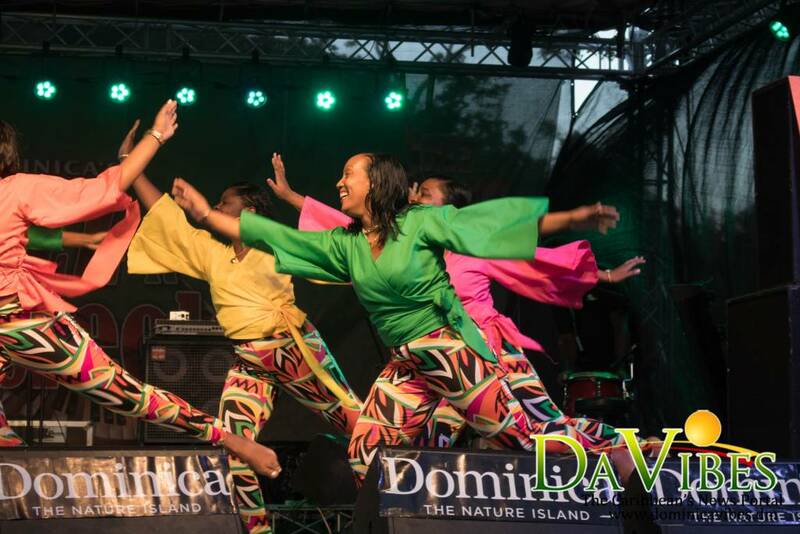 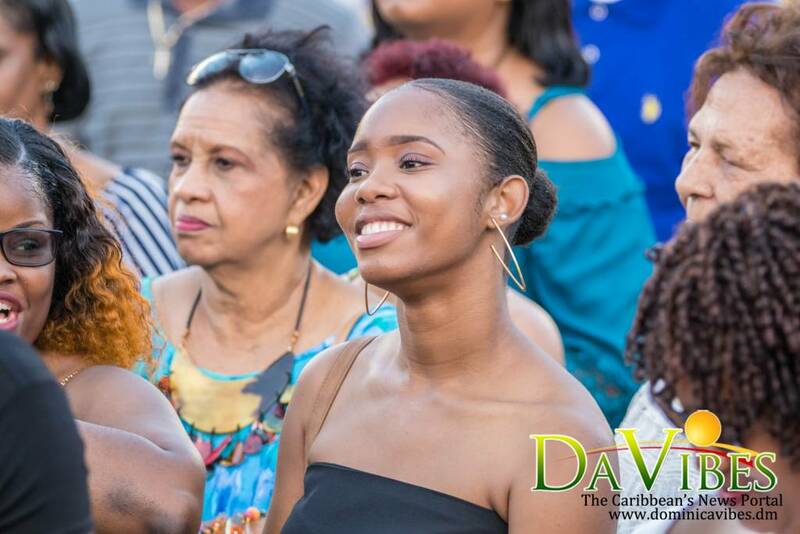 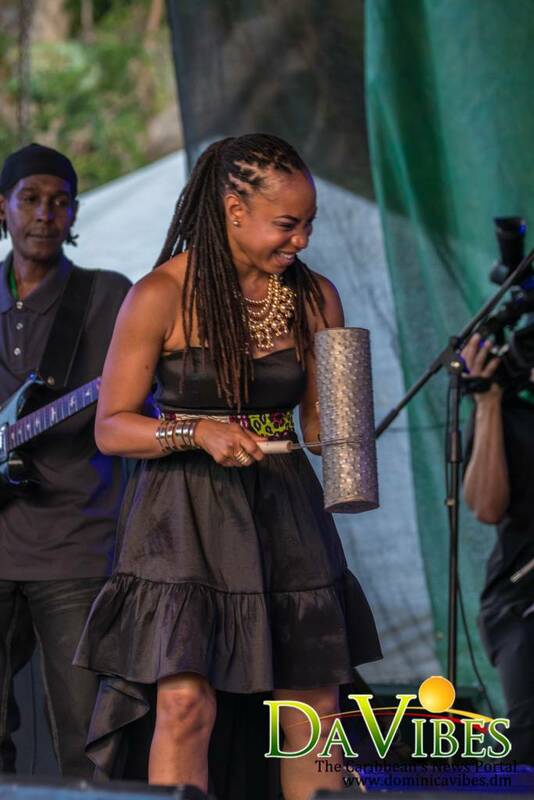 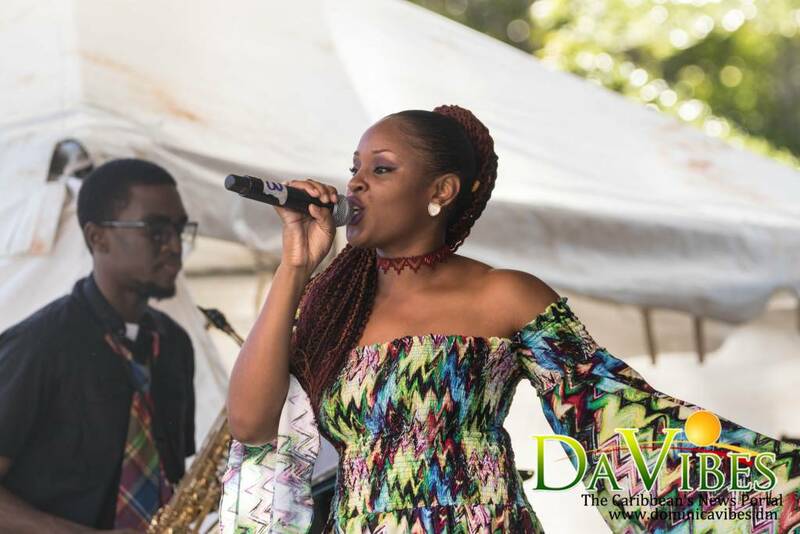 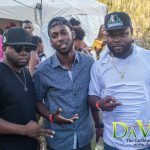 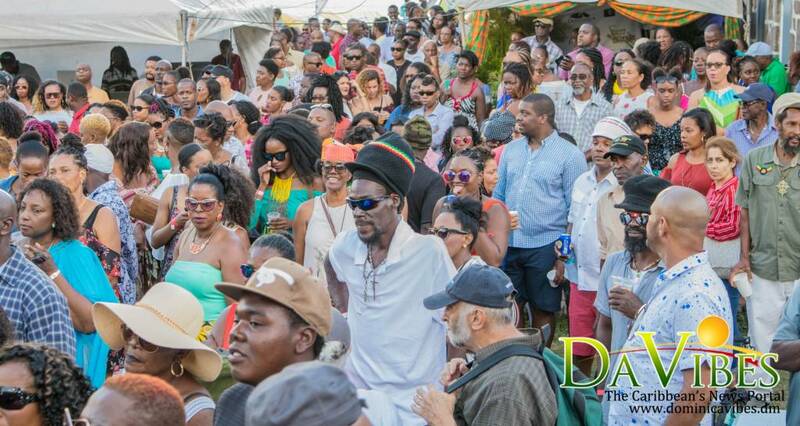 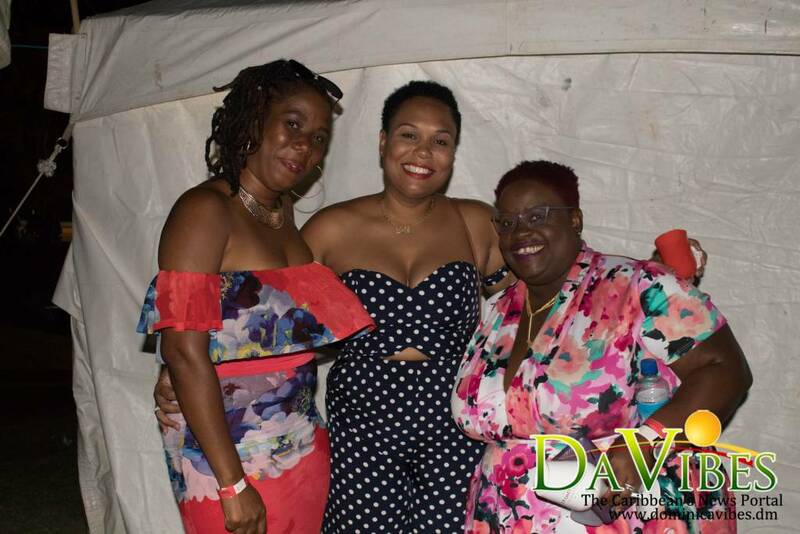 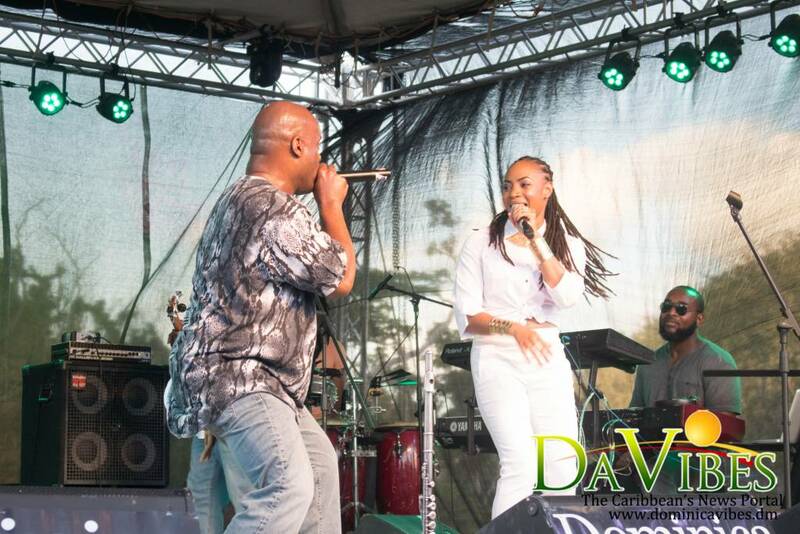 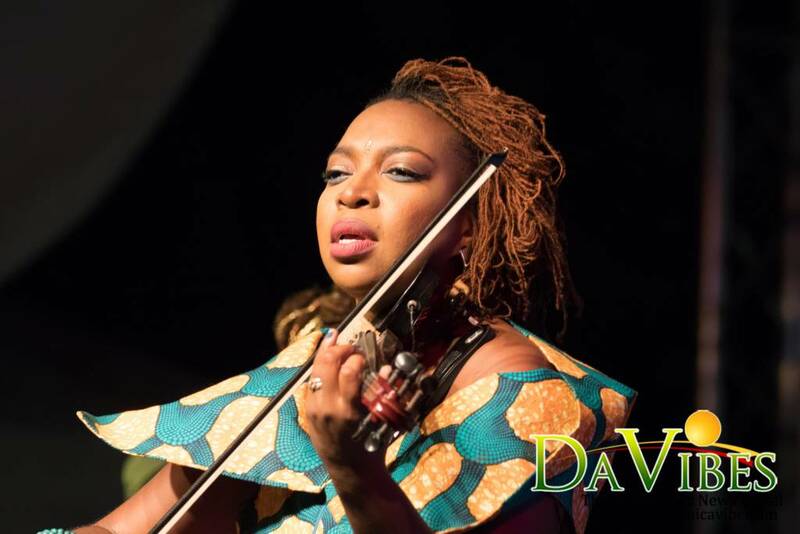 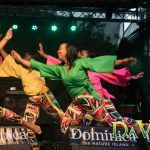 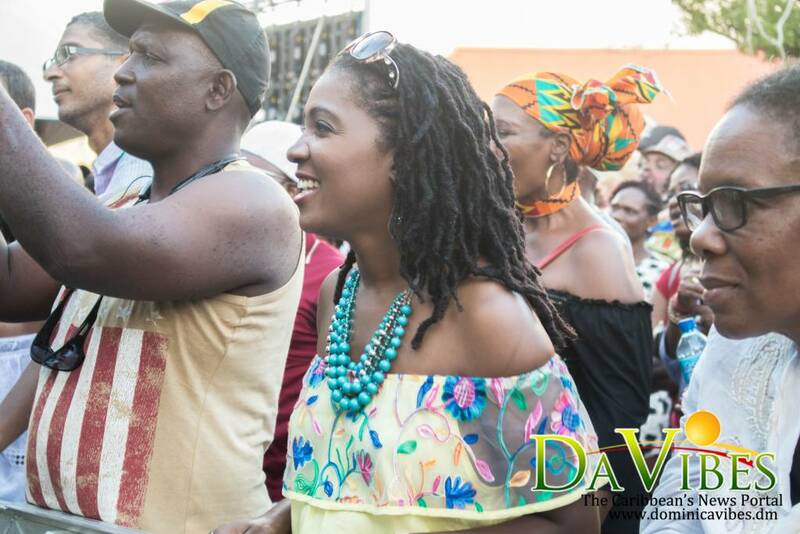 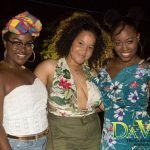 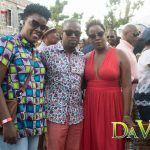 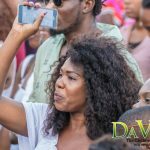 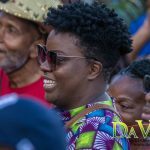 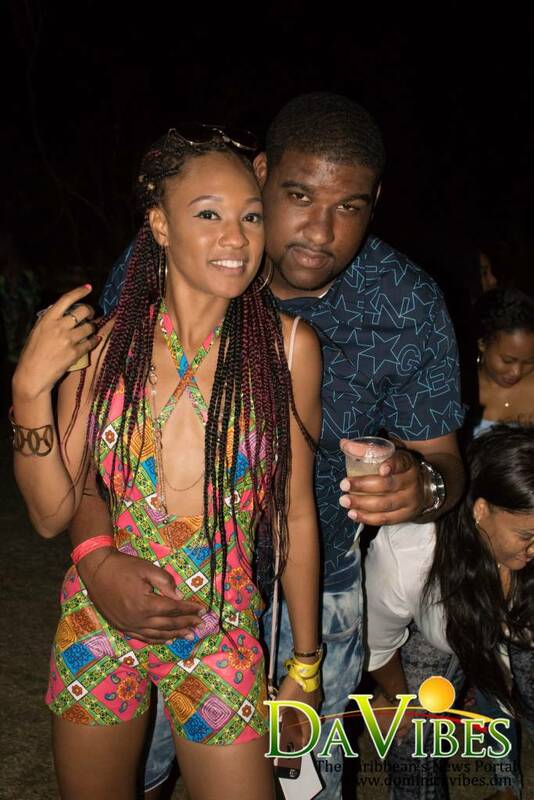 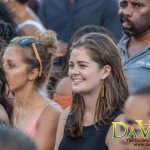 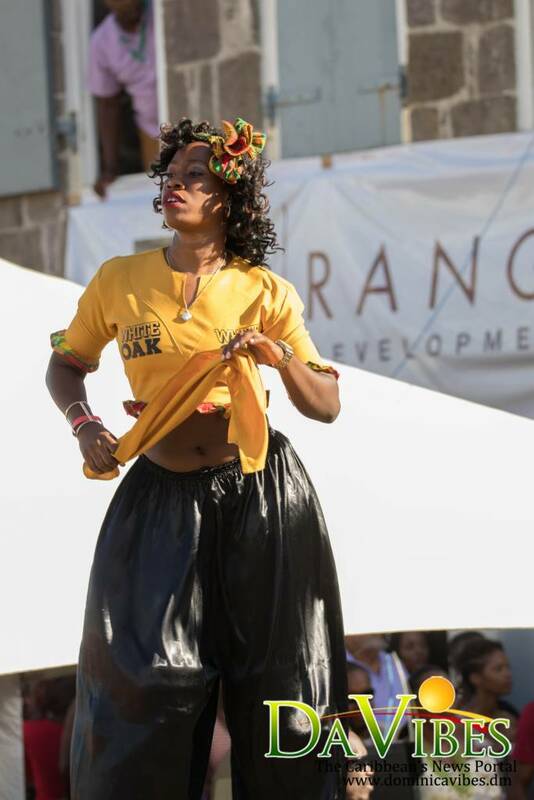 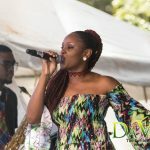 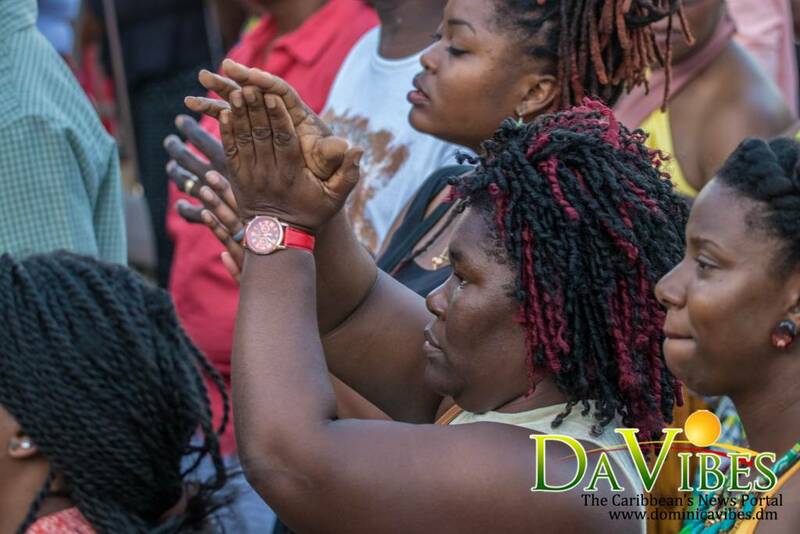 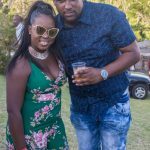 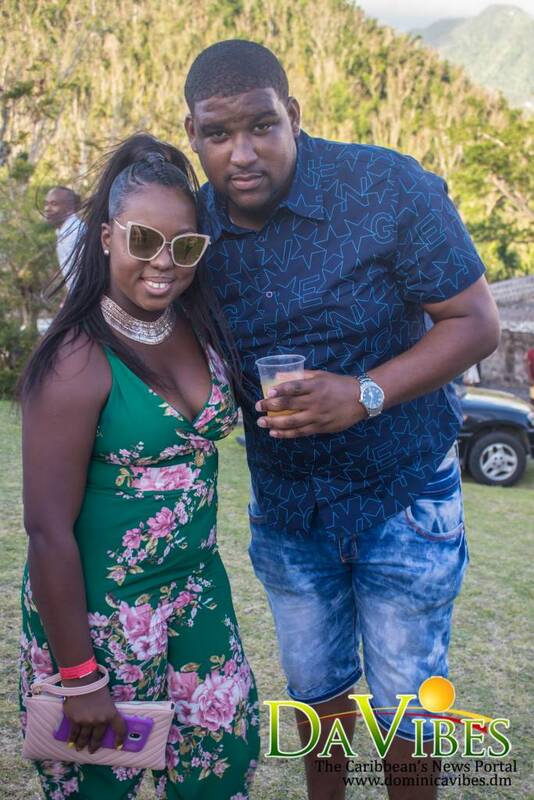 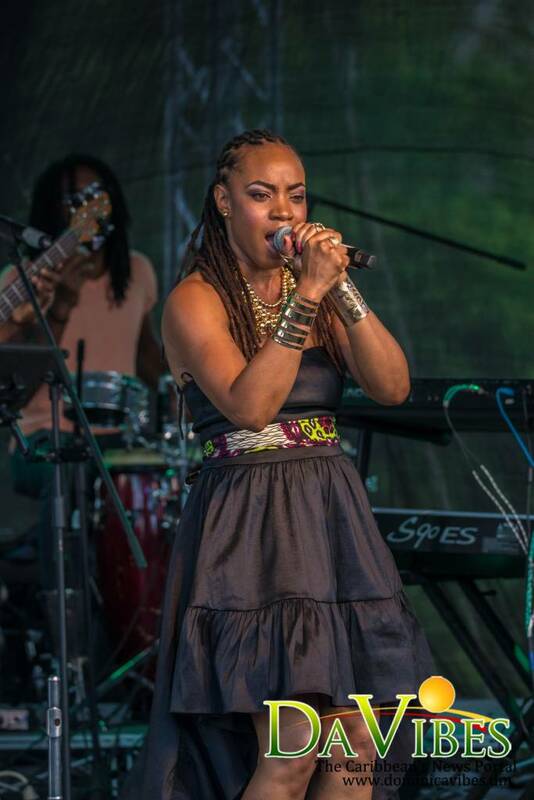 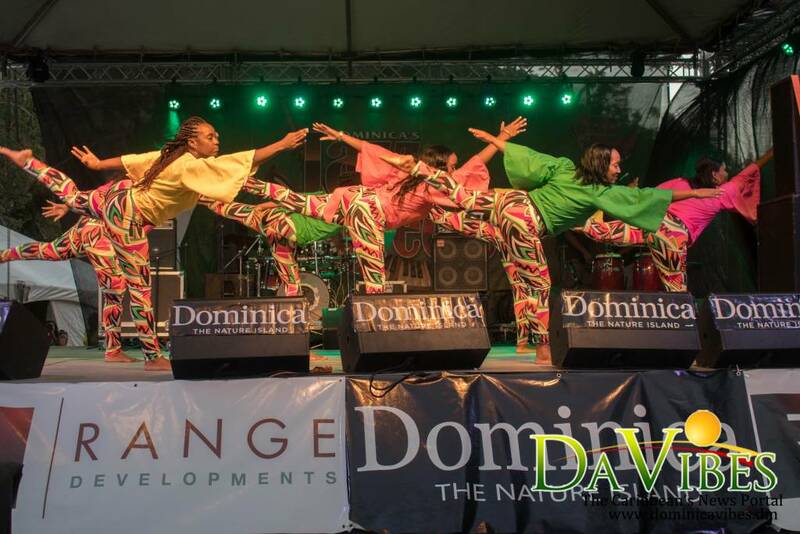 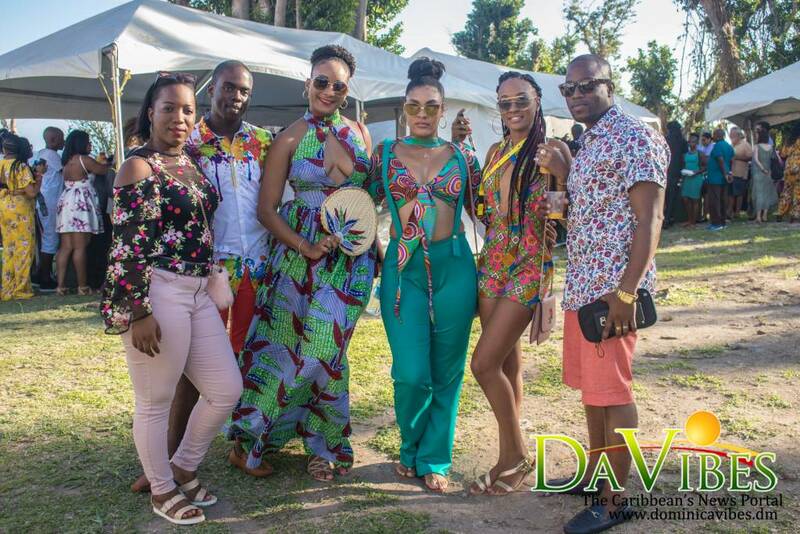 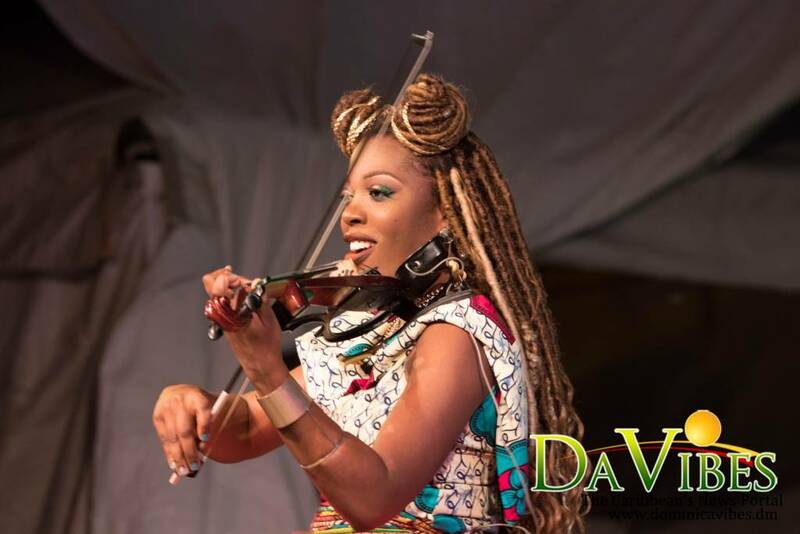 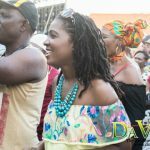 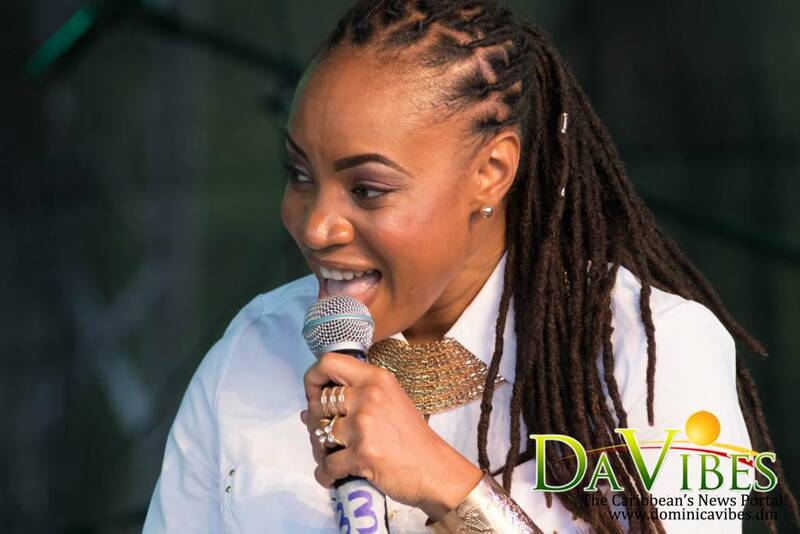 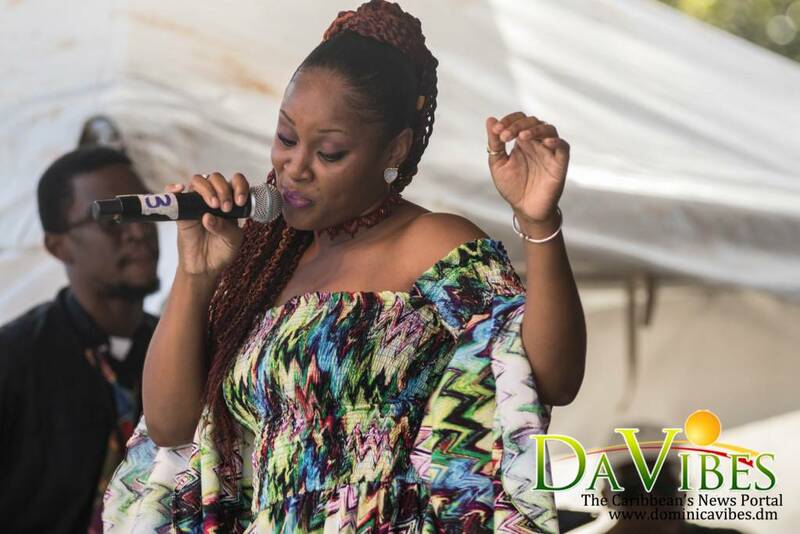 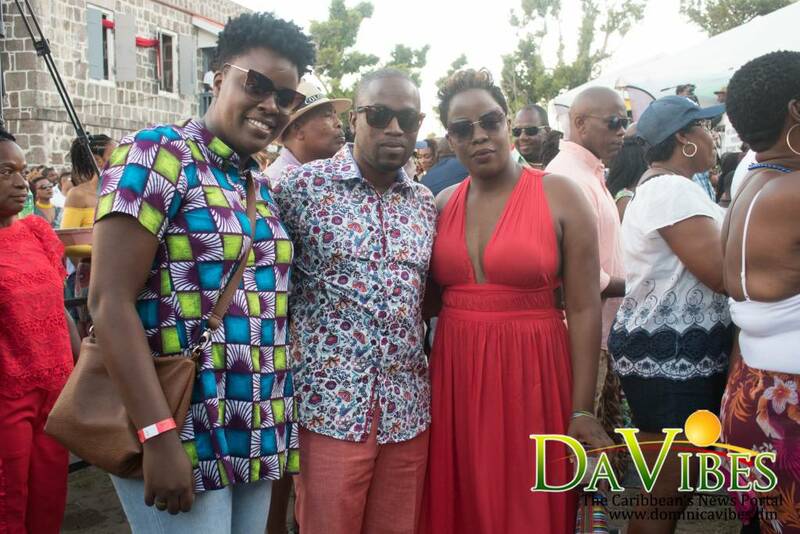 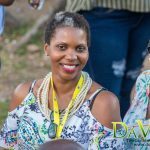 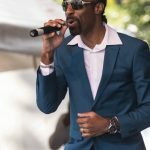 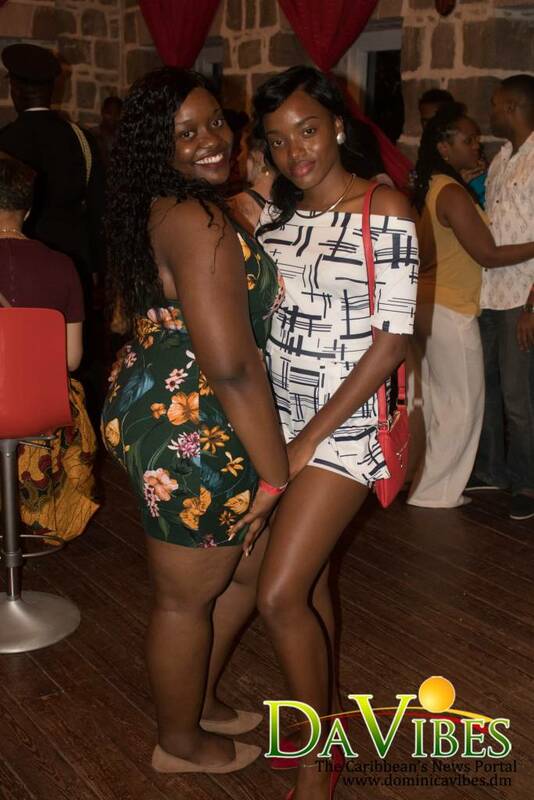 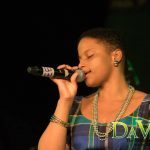 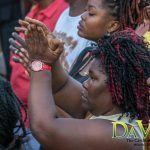 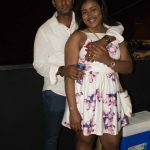 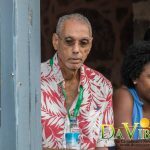 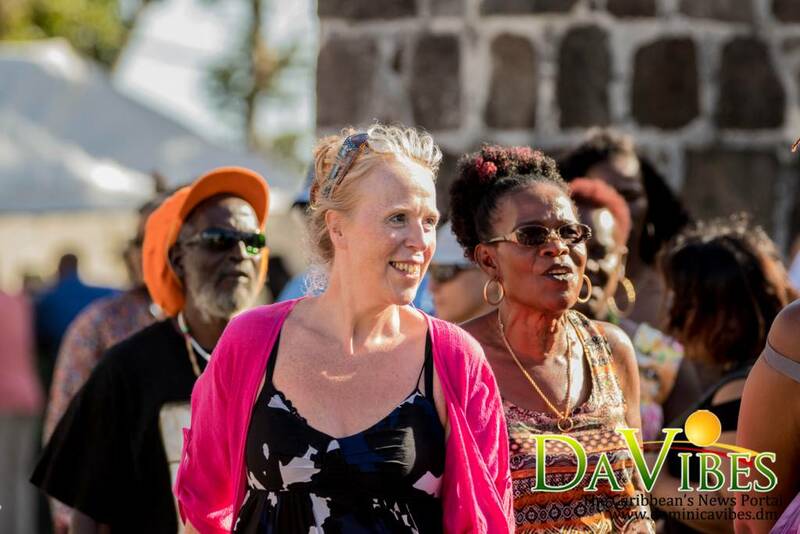 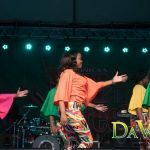 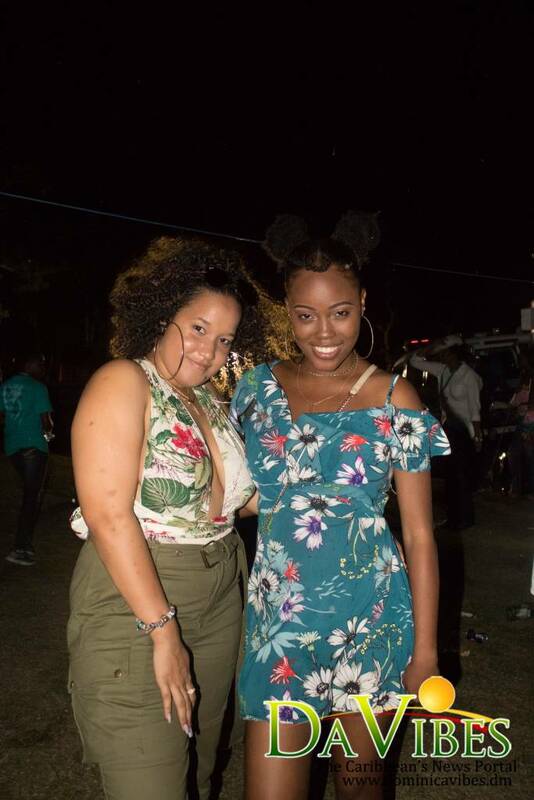 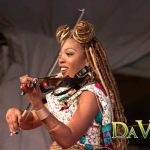 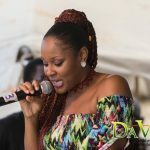 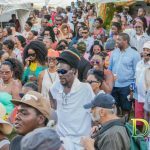 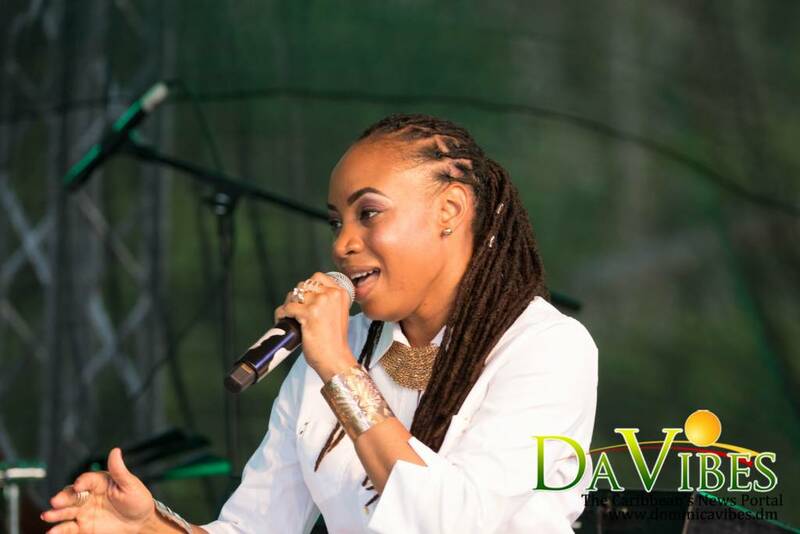 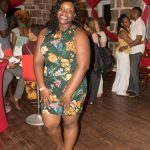 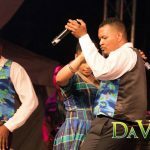 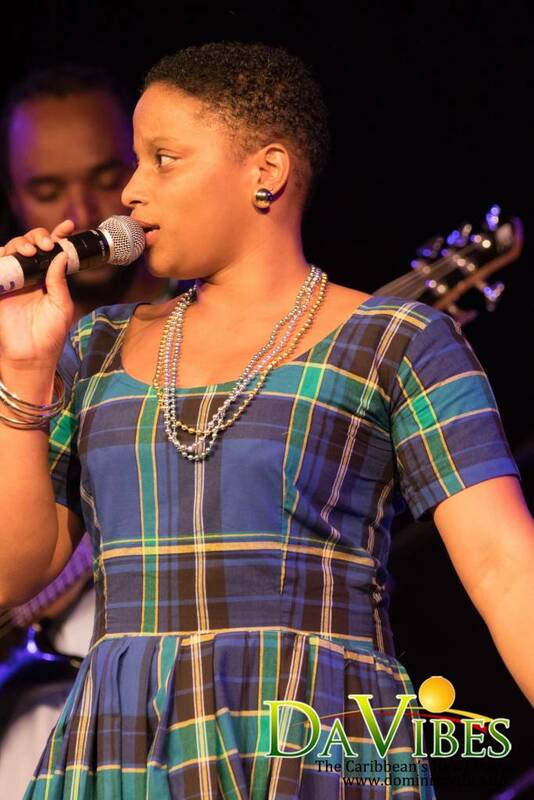 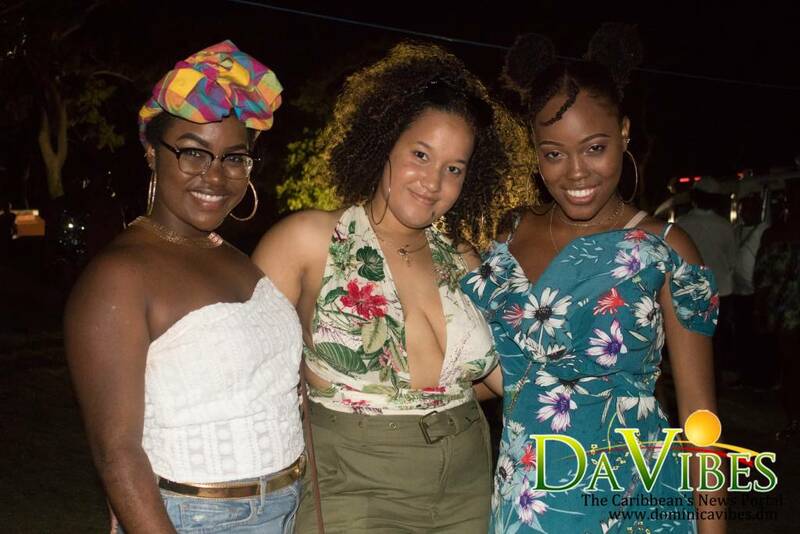 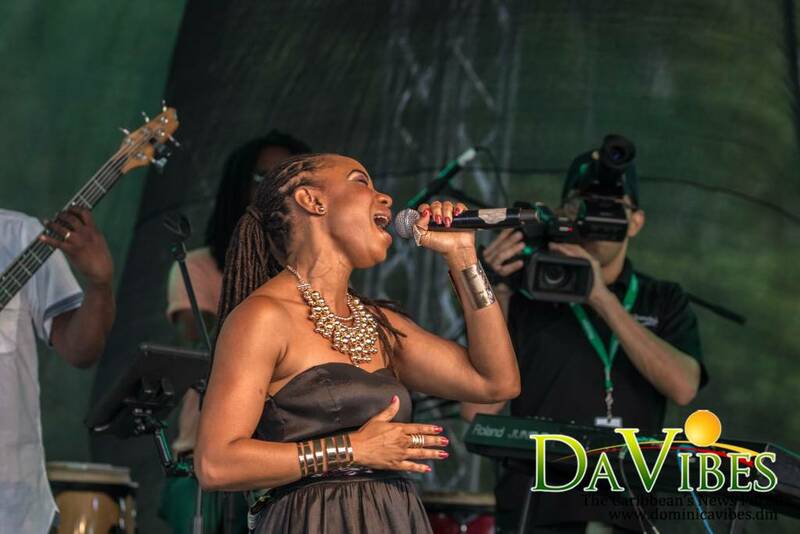 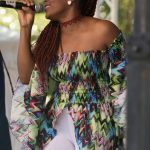 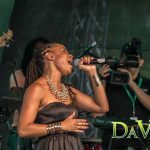 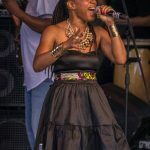 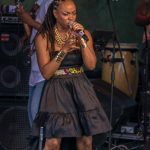 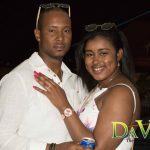 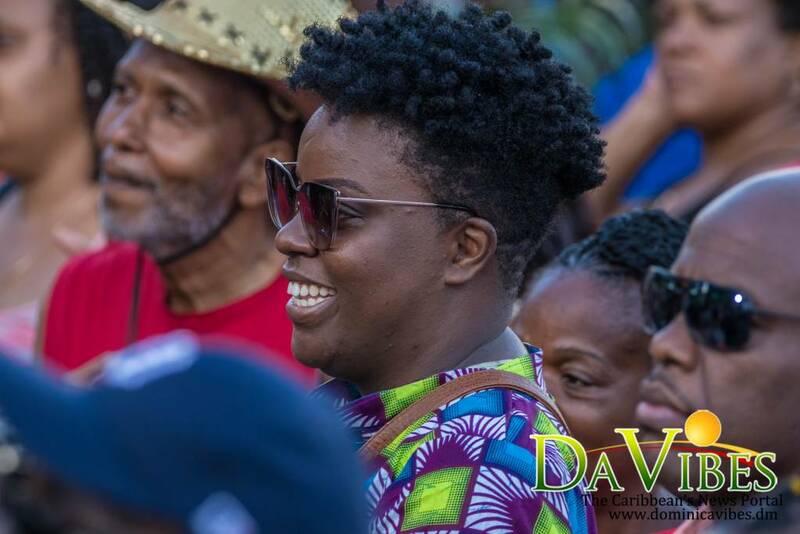 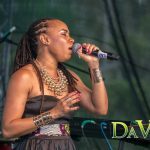 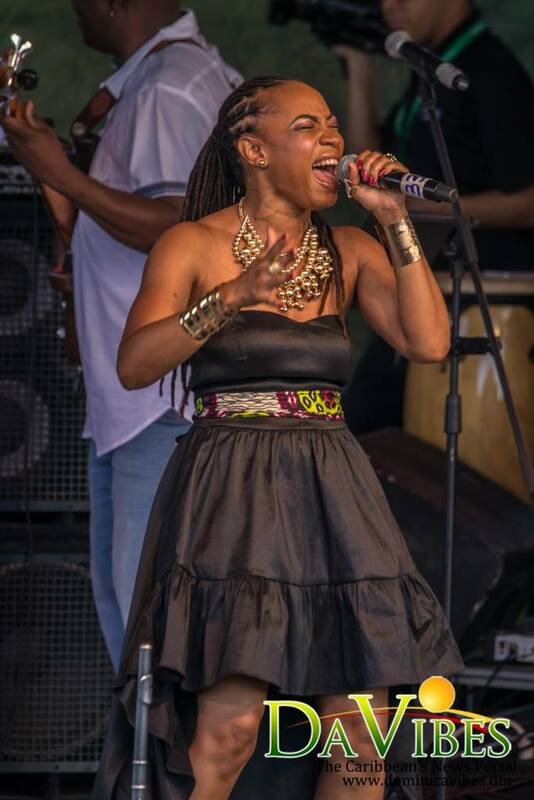 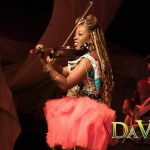 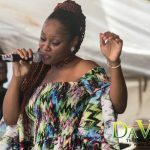 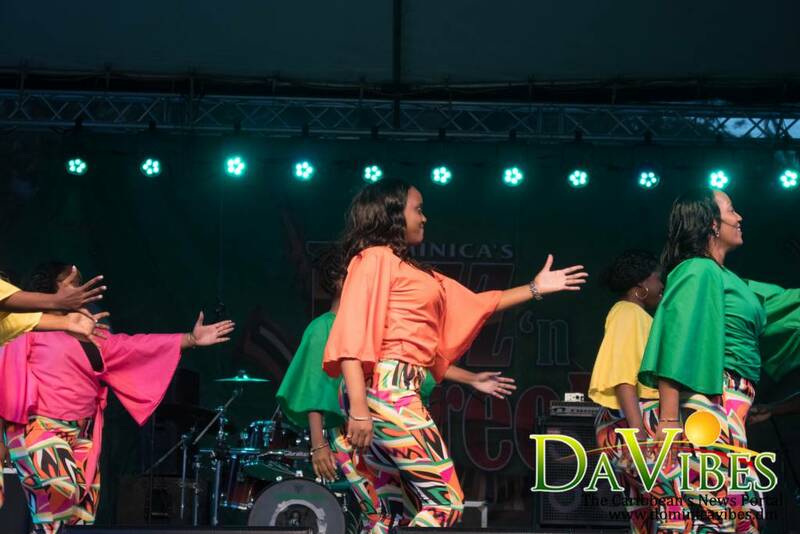 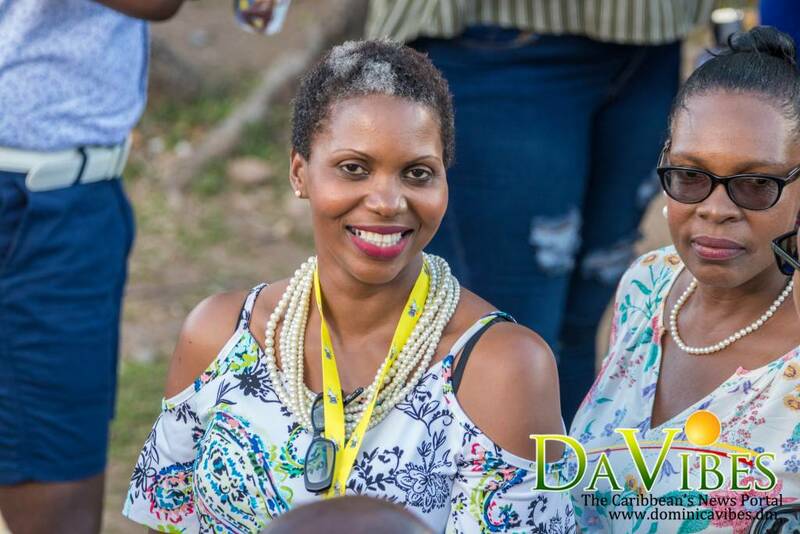 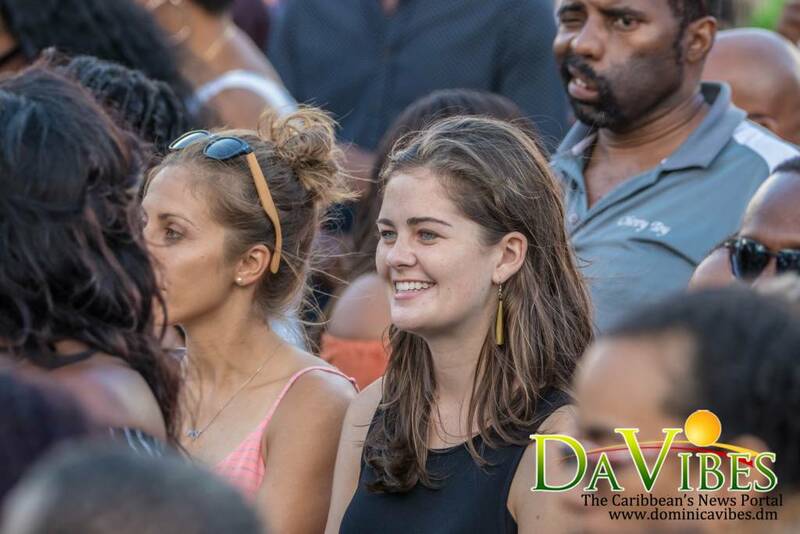 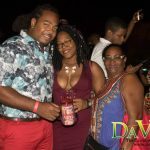 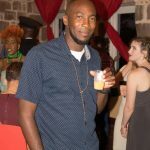 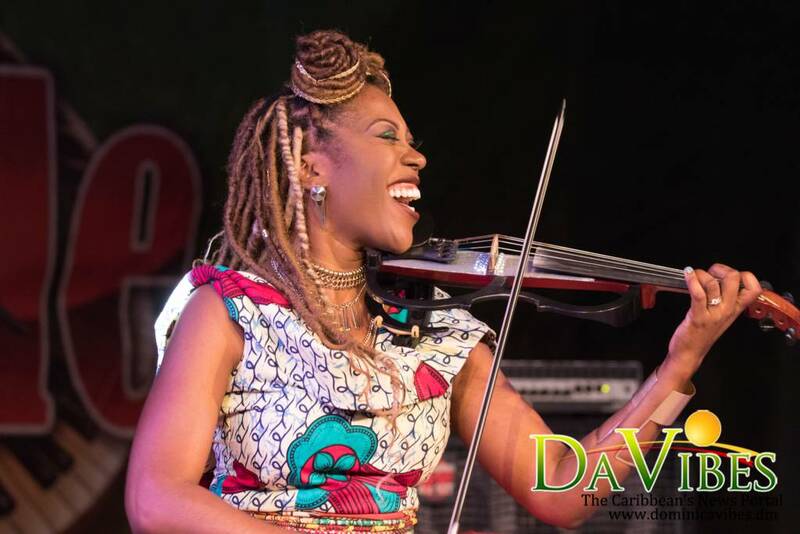 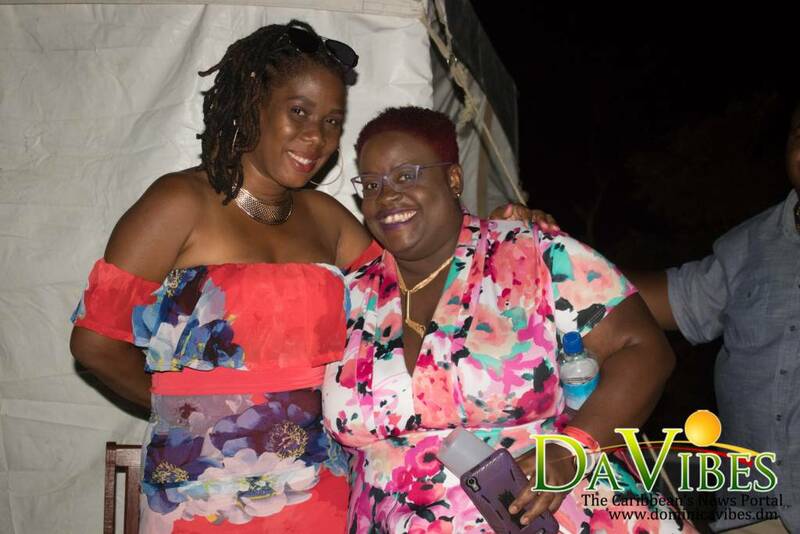 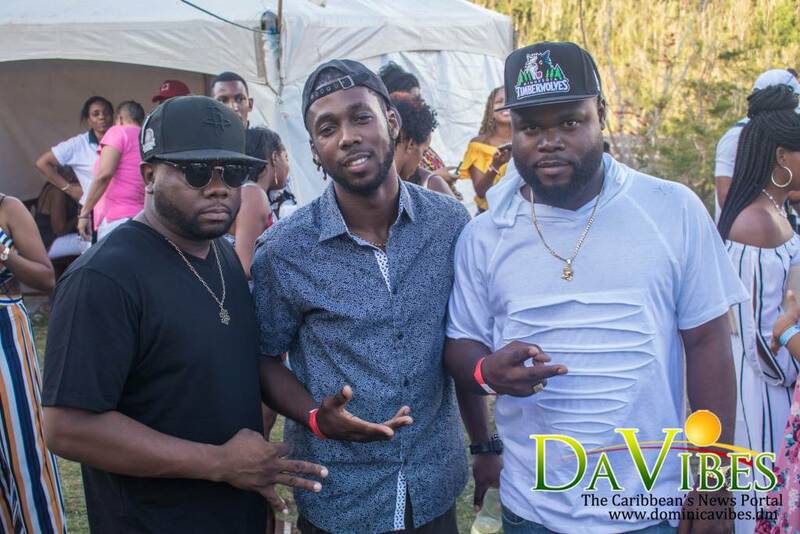 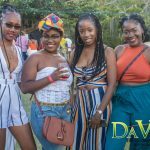 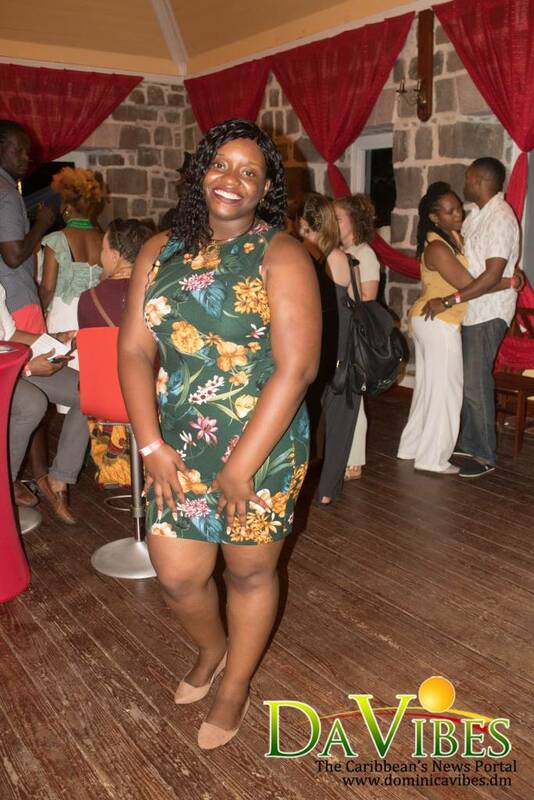 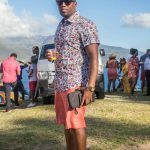 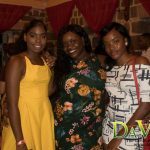 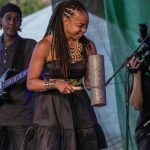 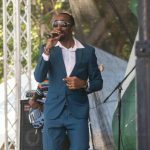 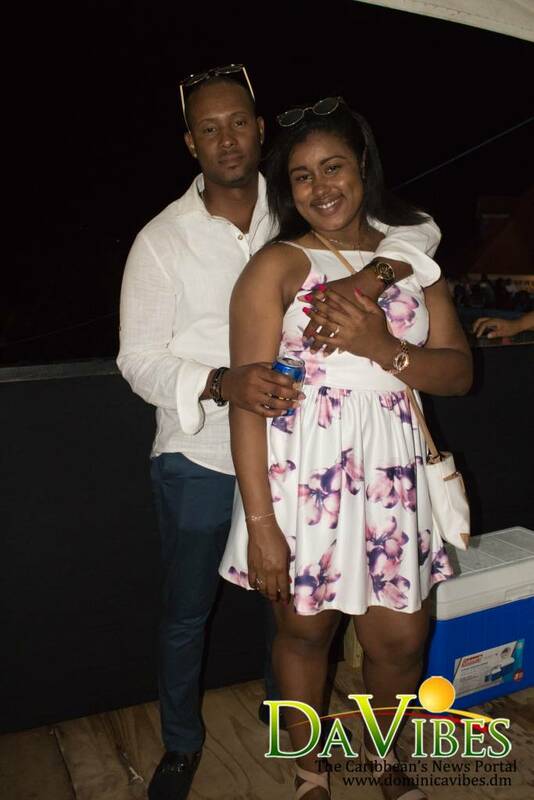 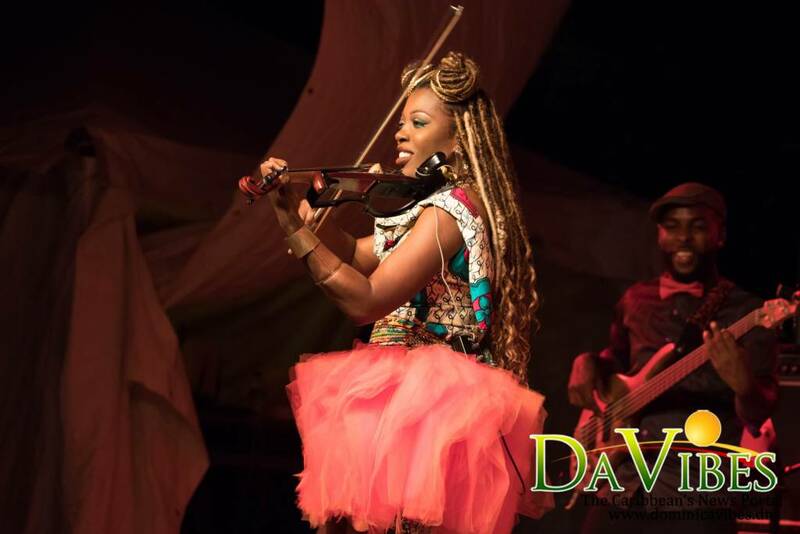 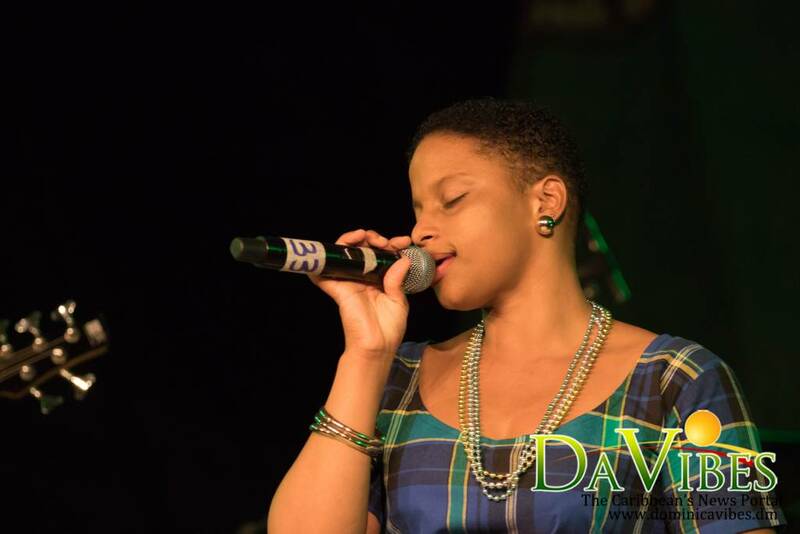 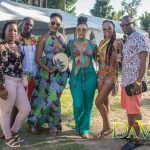 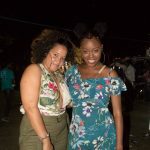 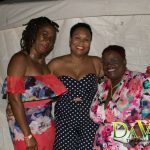 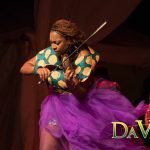 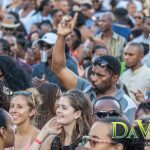 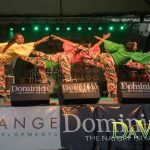 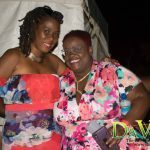 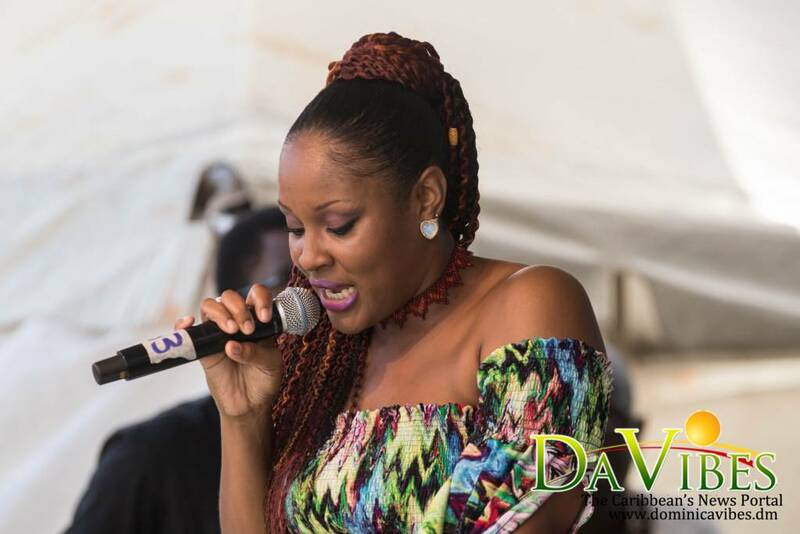 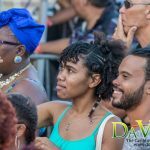 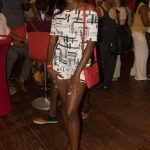 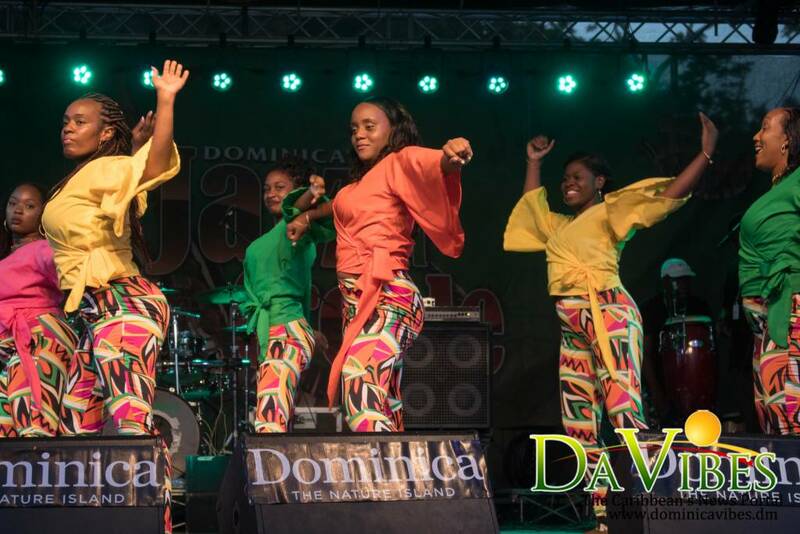 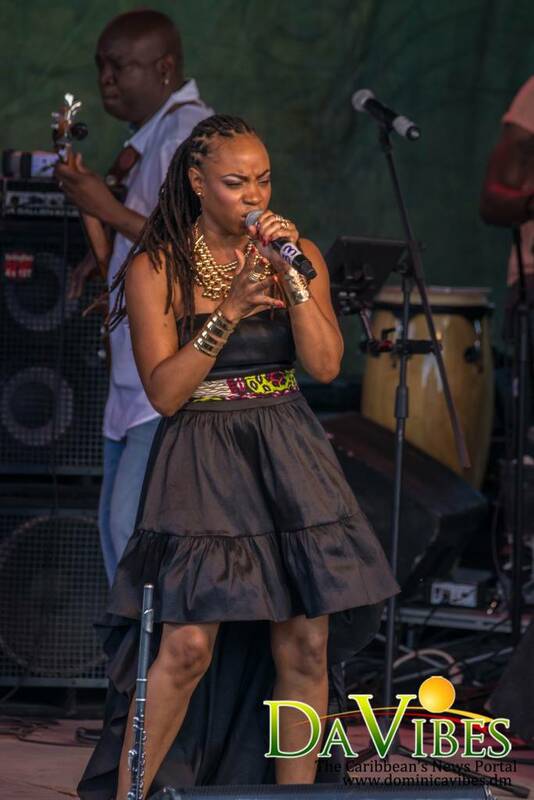 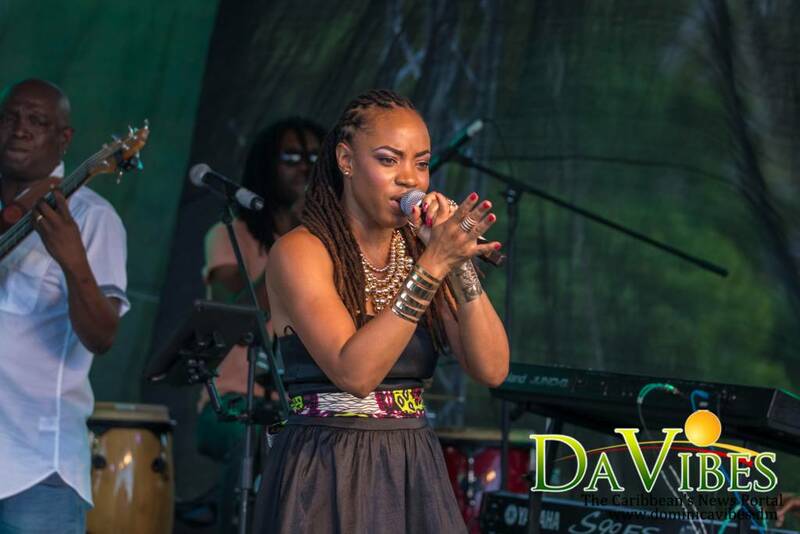 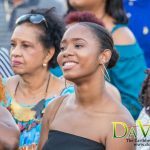 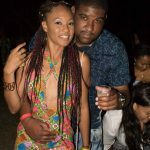 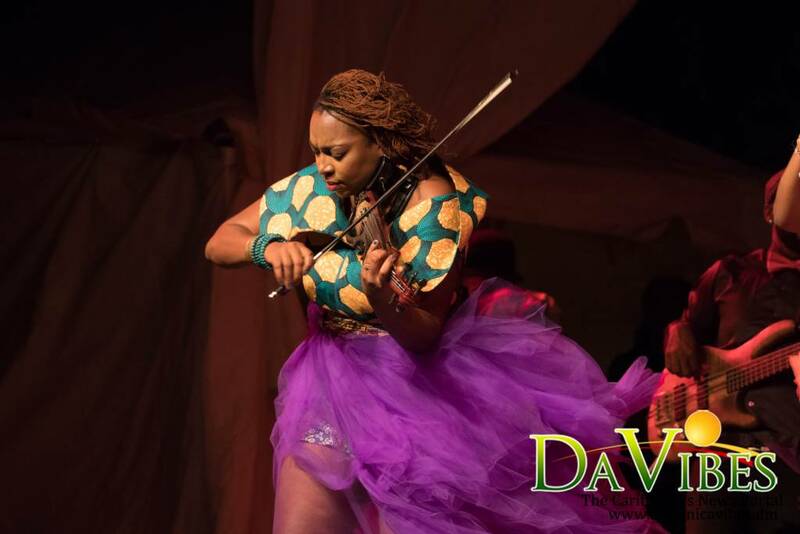 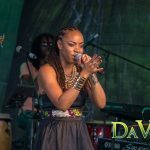 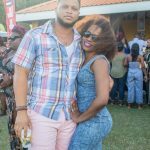 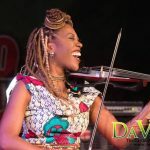 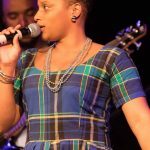 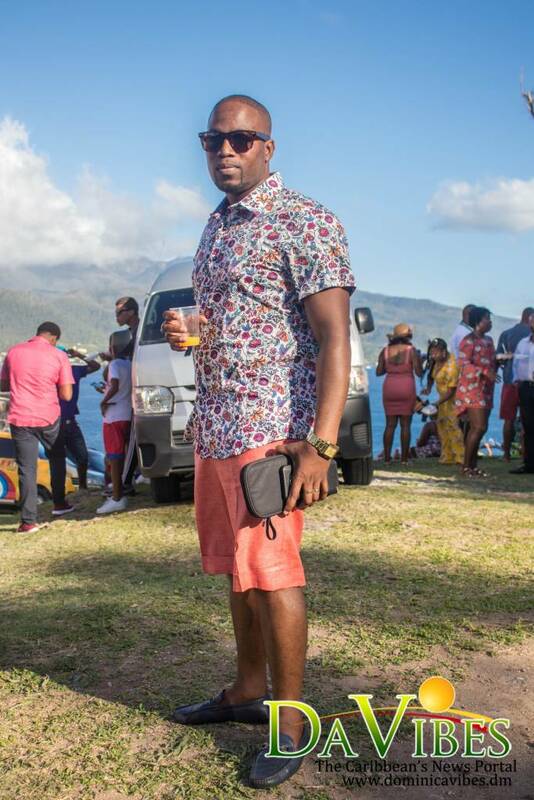 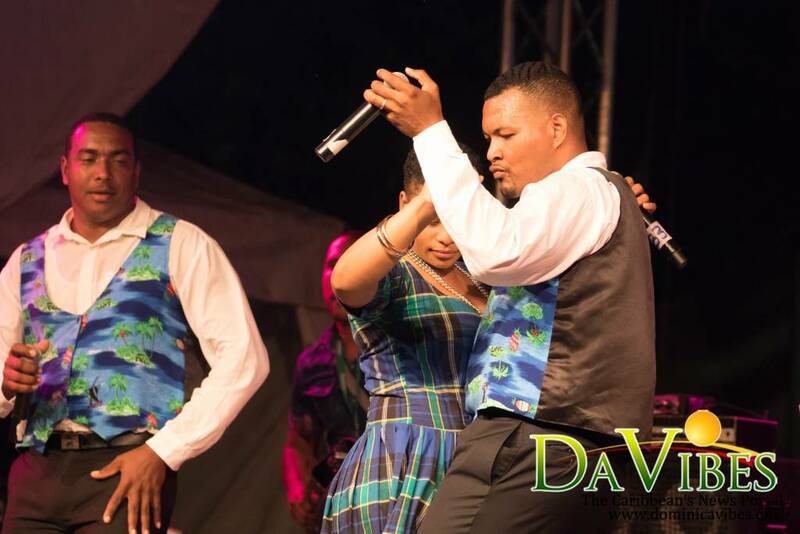 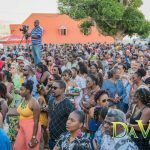 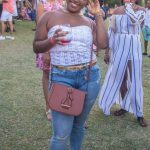 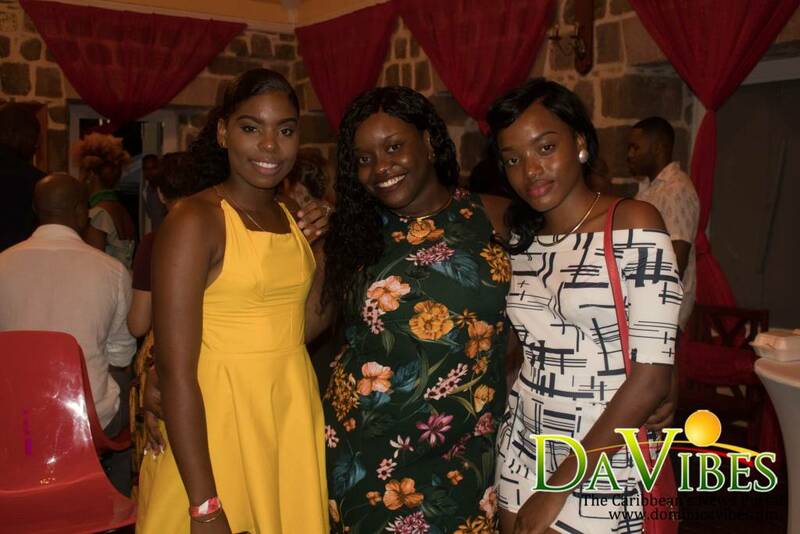 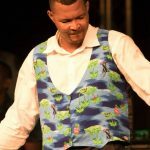 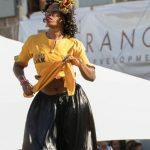 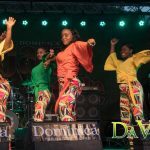 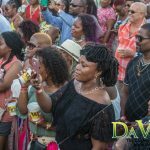 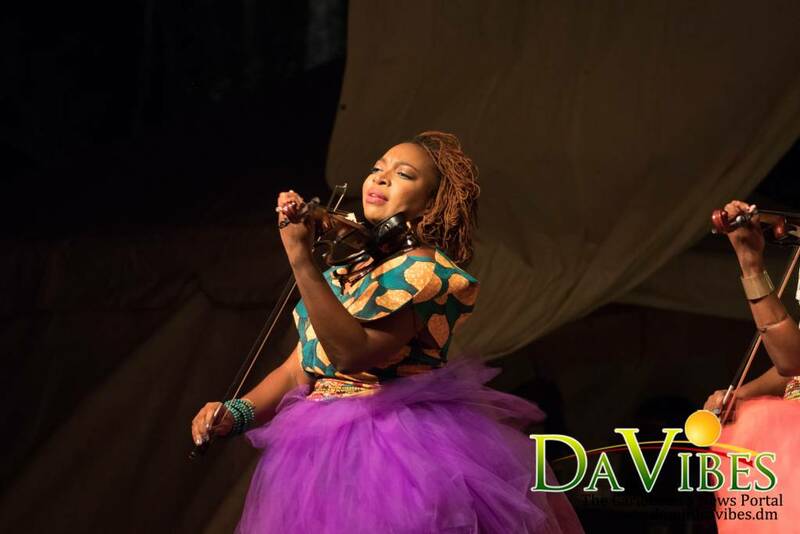 Dominica’s Princess of Song Michelle Henderson, Pan Harmony, Stars, Xtasy Band and the Waitukubuli Dance Theatre Company also thrilled during the ninth staging of the festival. 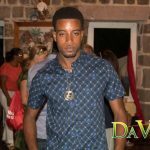 Me child that was Sewoo. 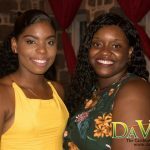 Thanks the people who put the show together.